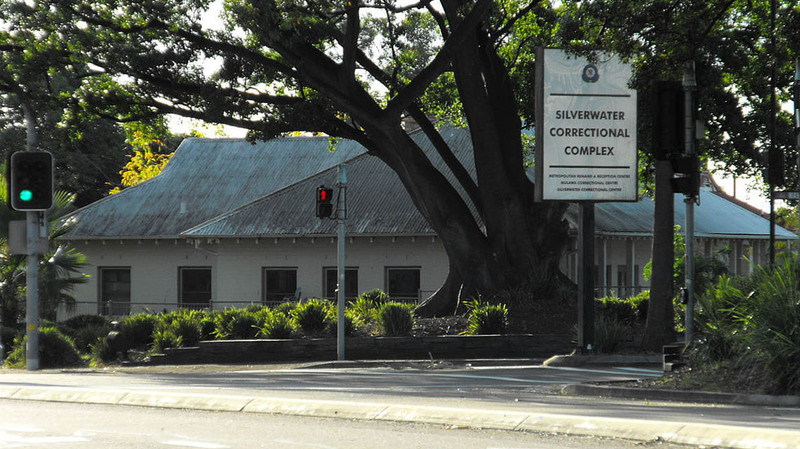 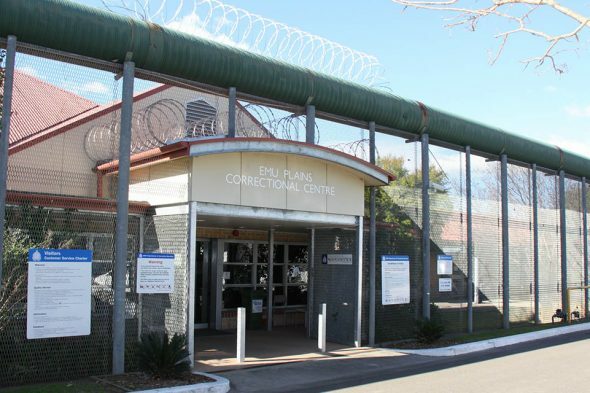 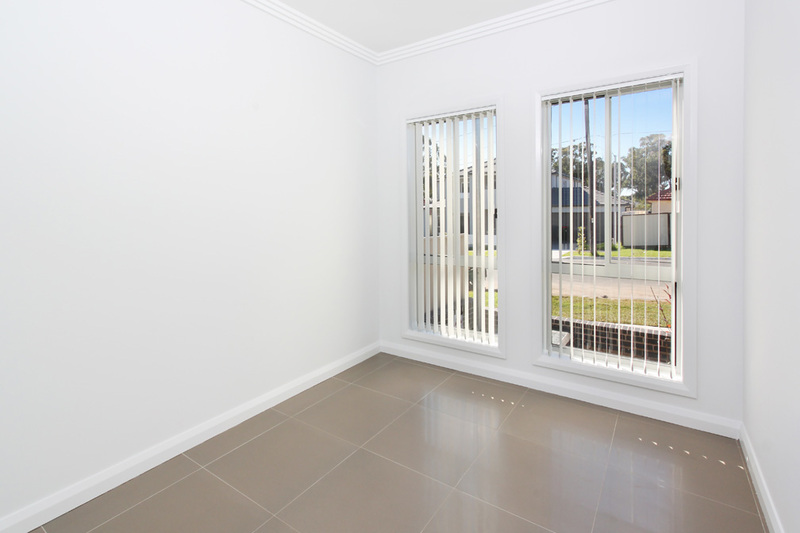 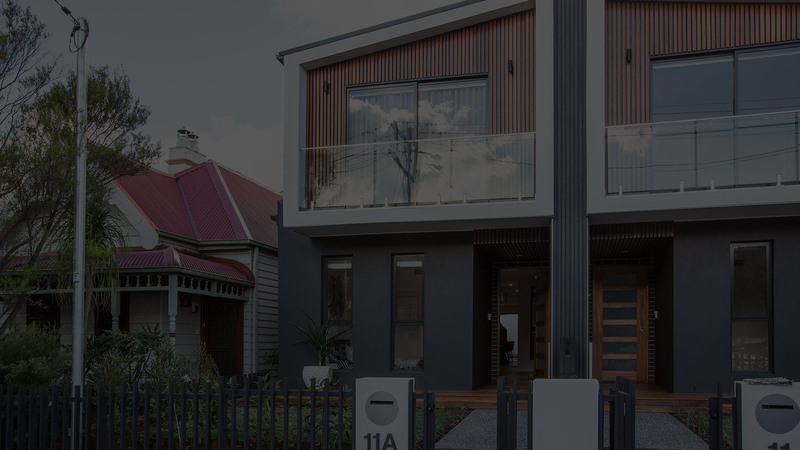 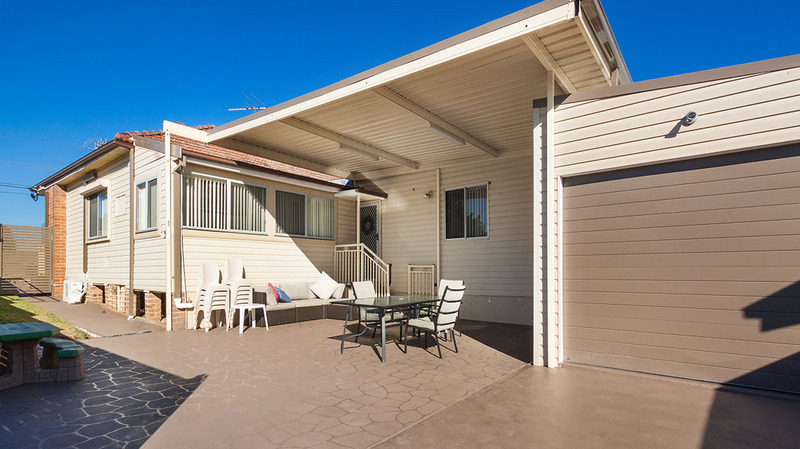 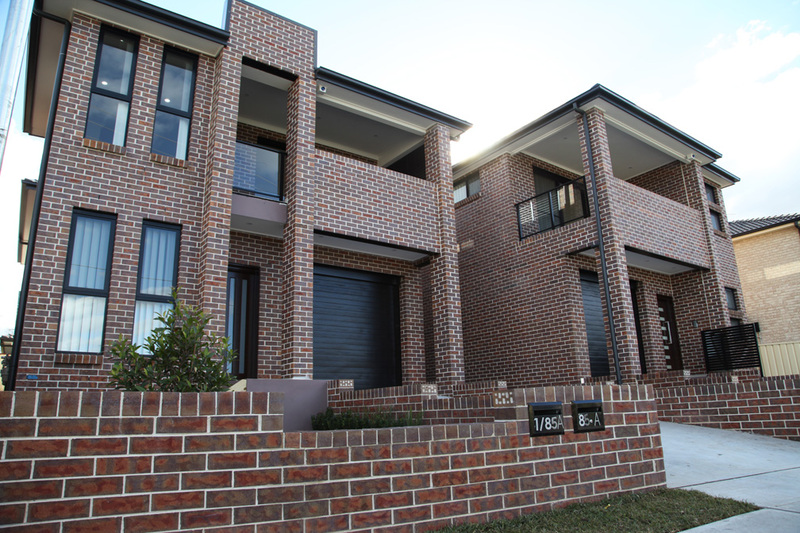 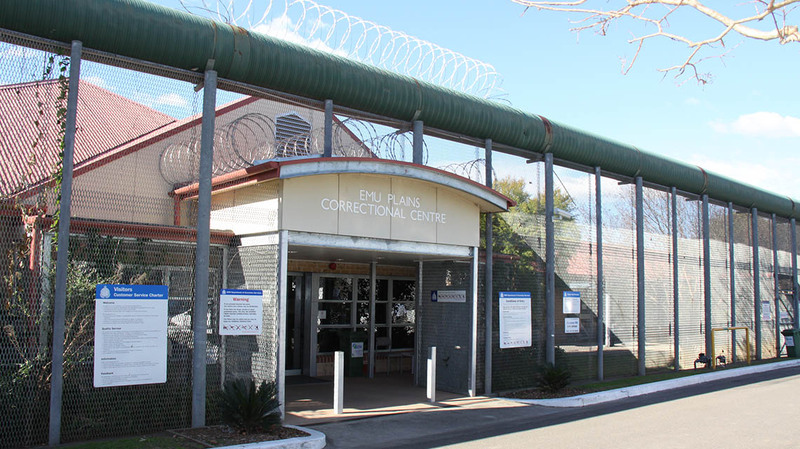 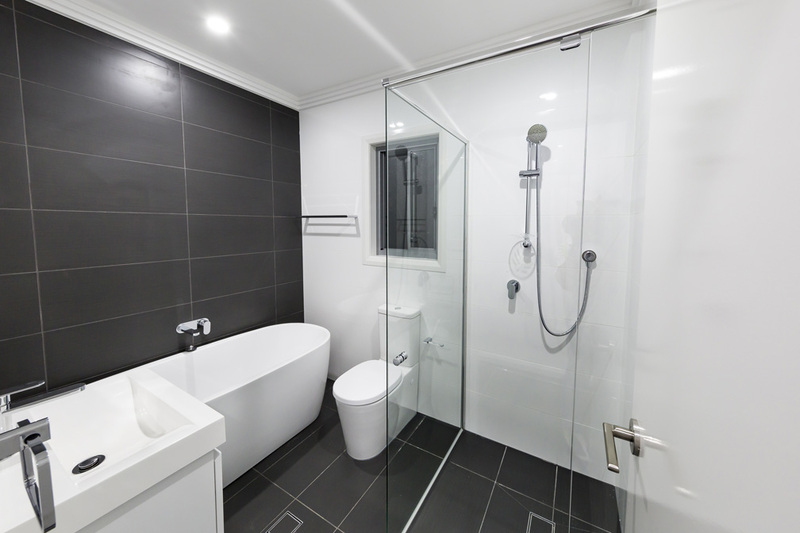 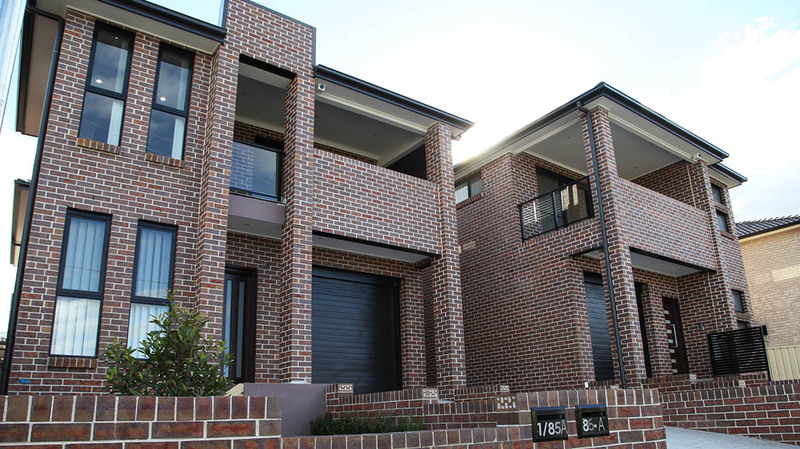 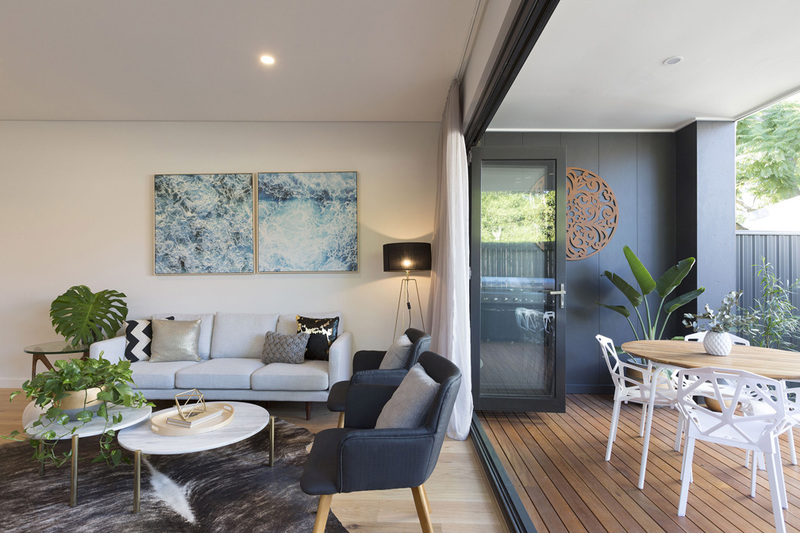 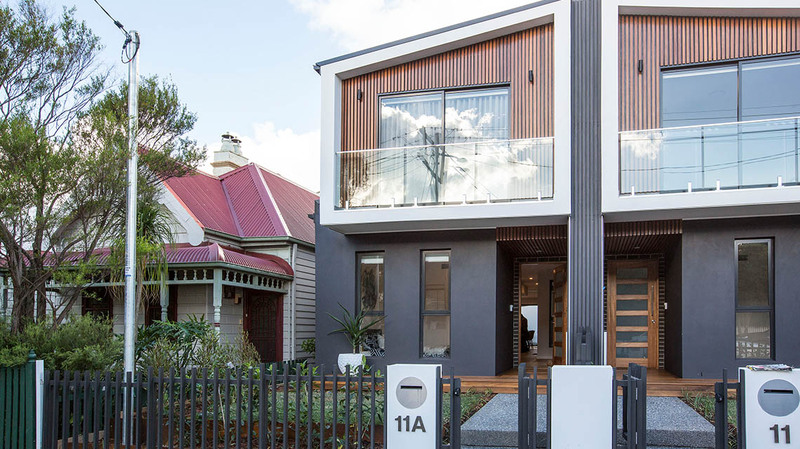 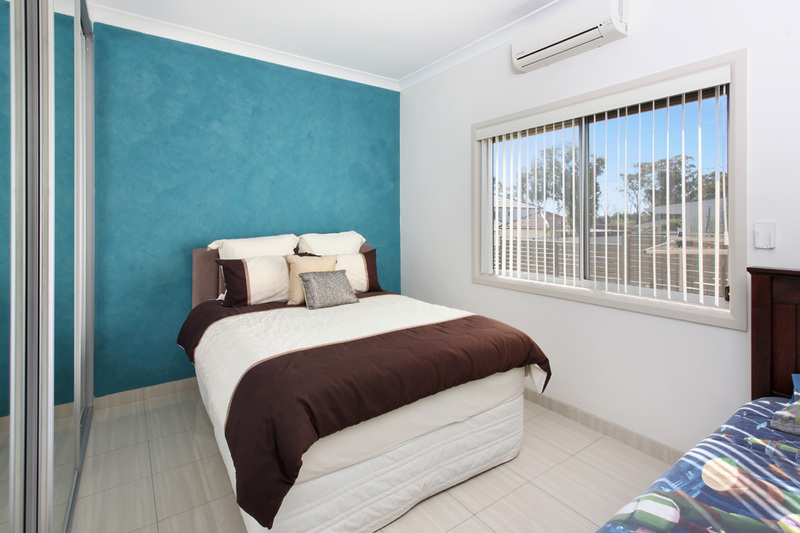 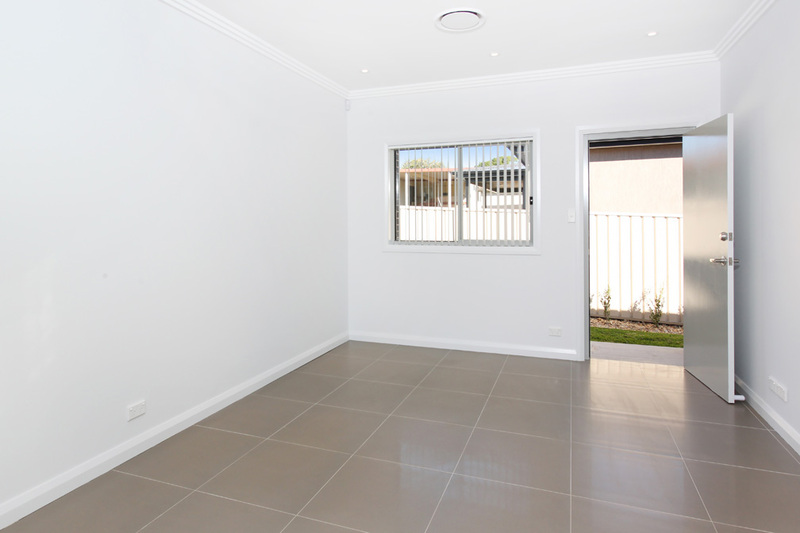 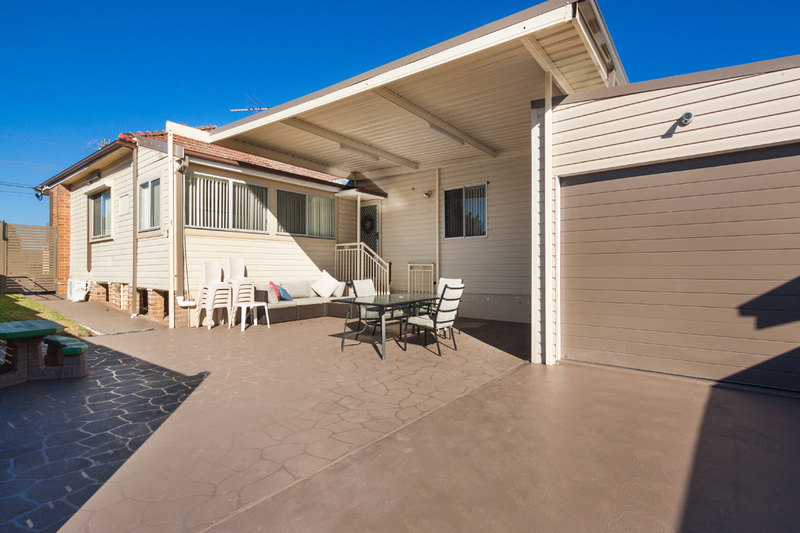 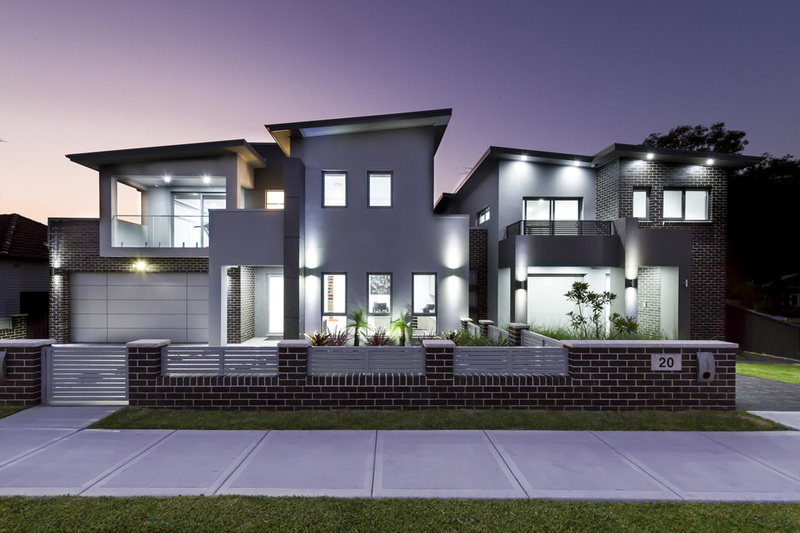 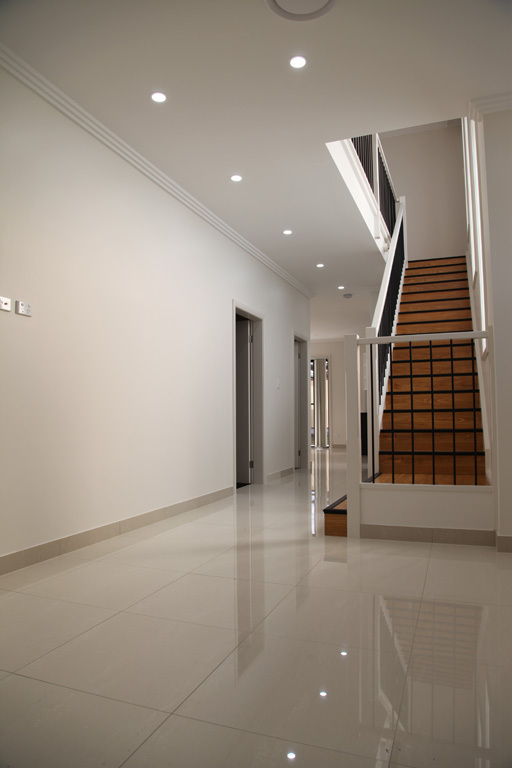 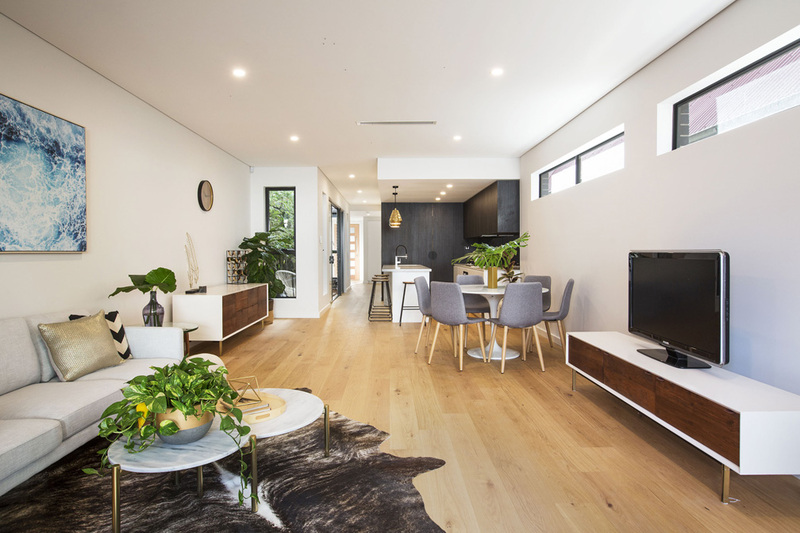 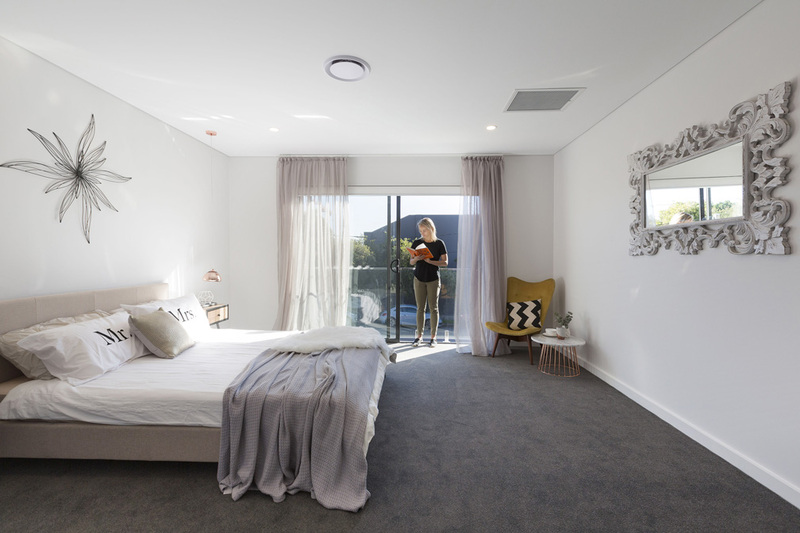 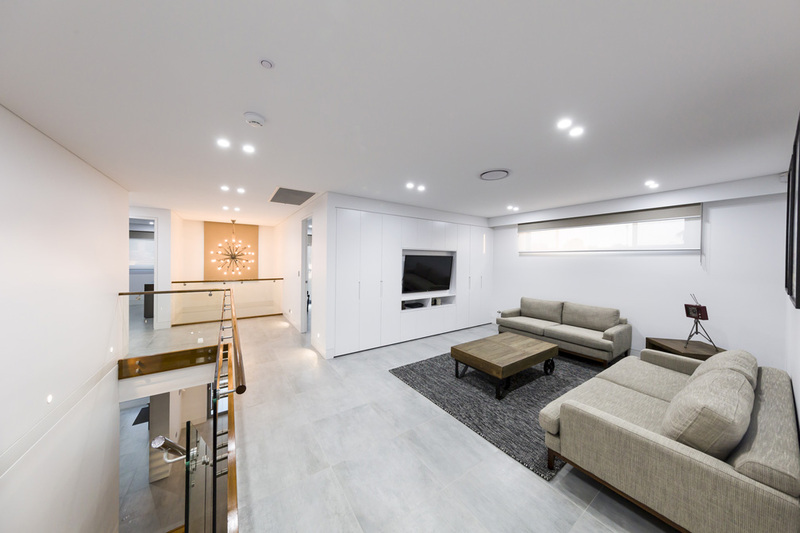 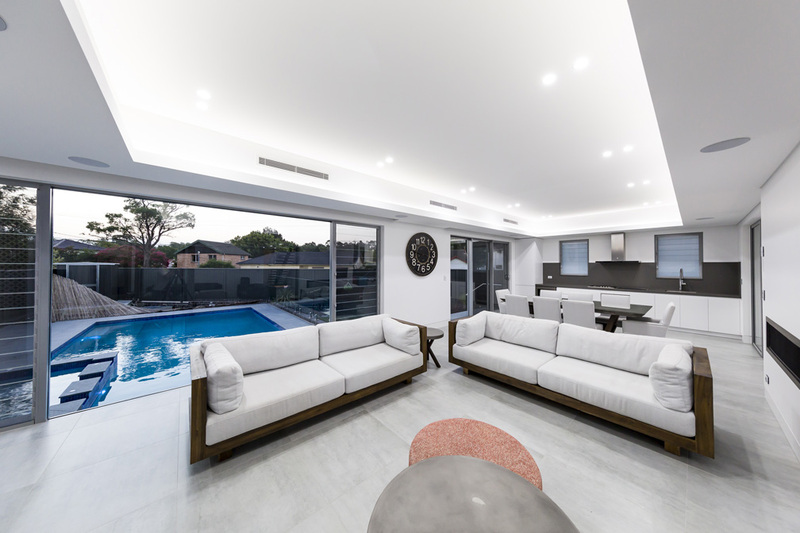 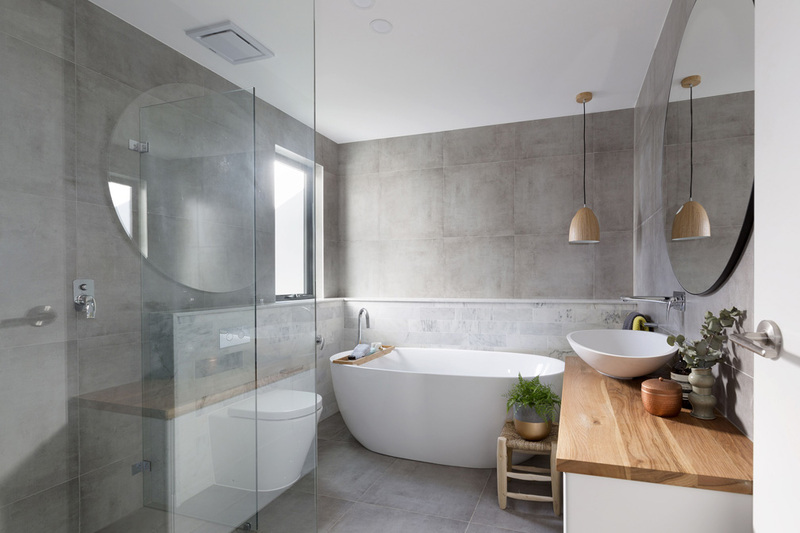 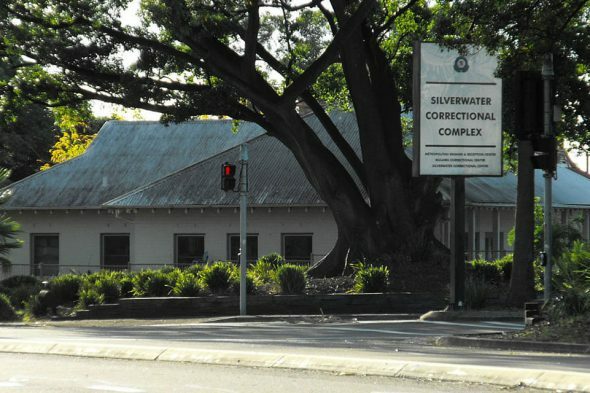 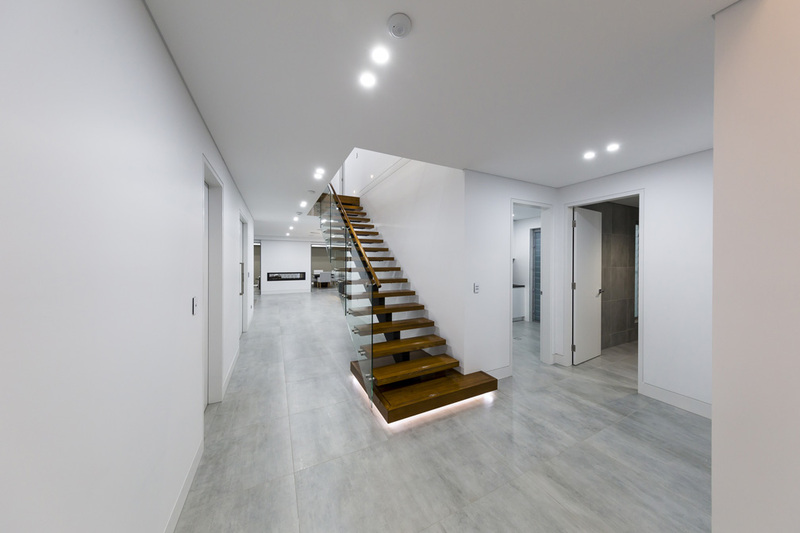 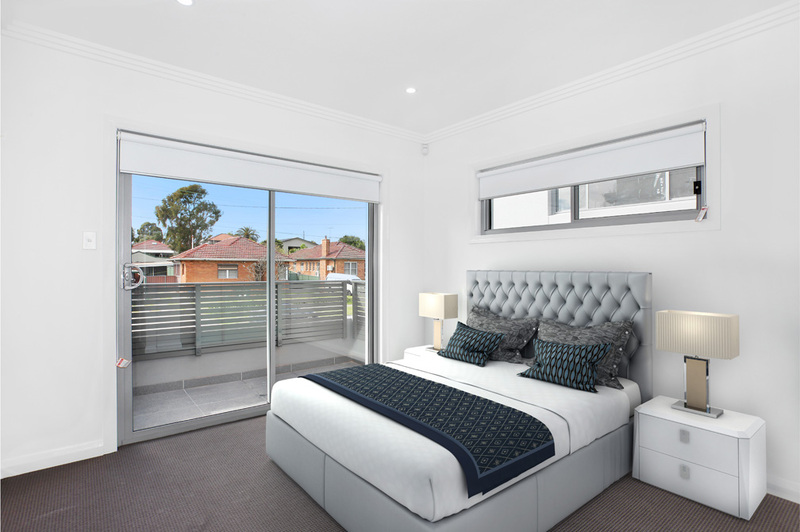 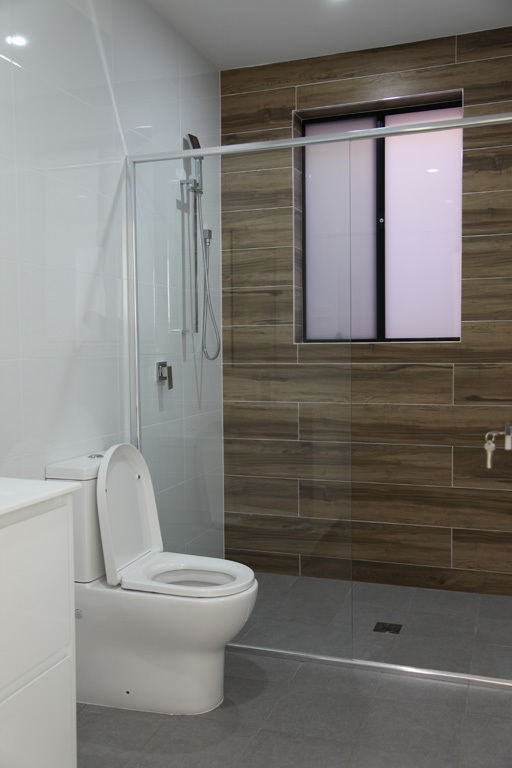 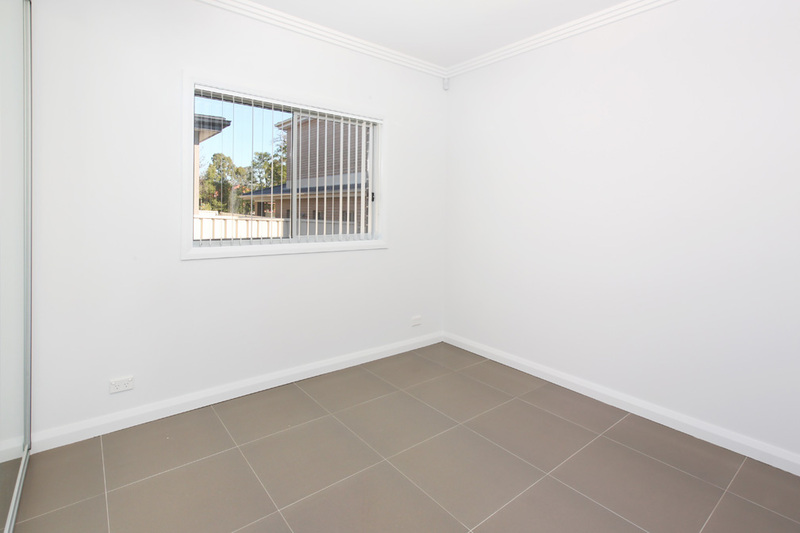 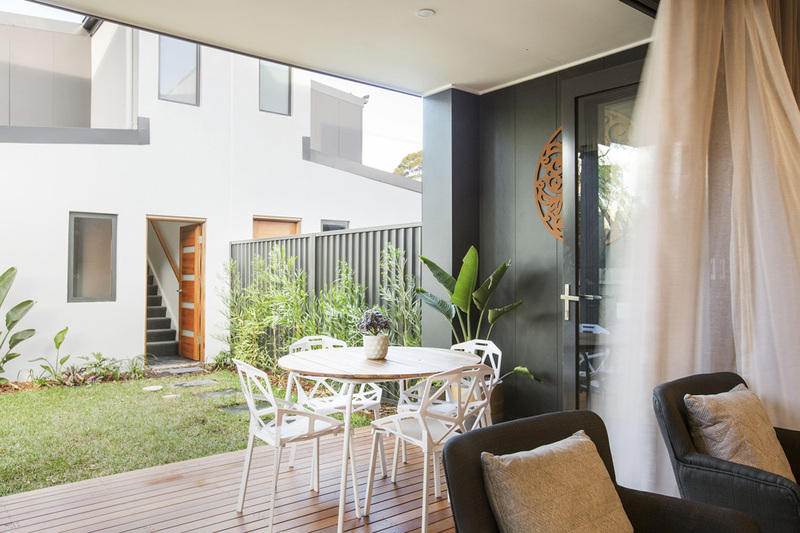 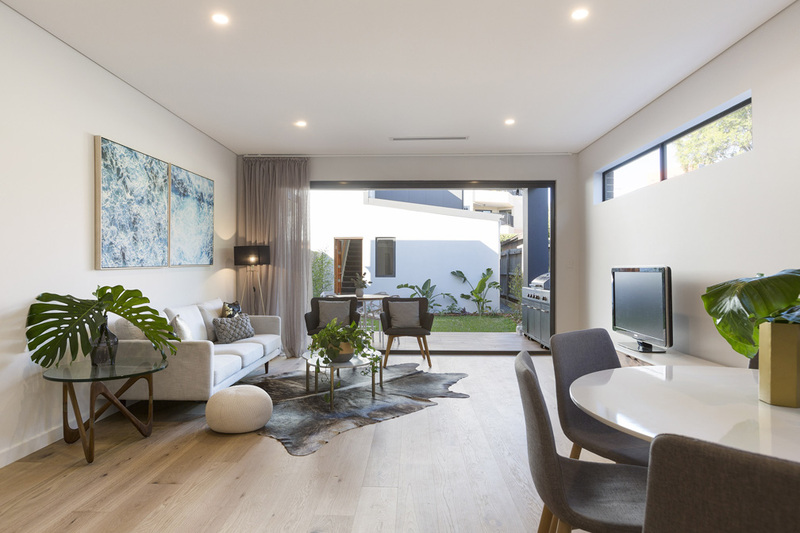 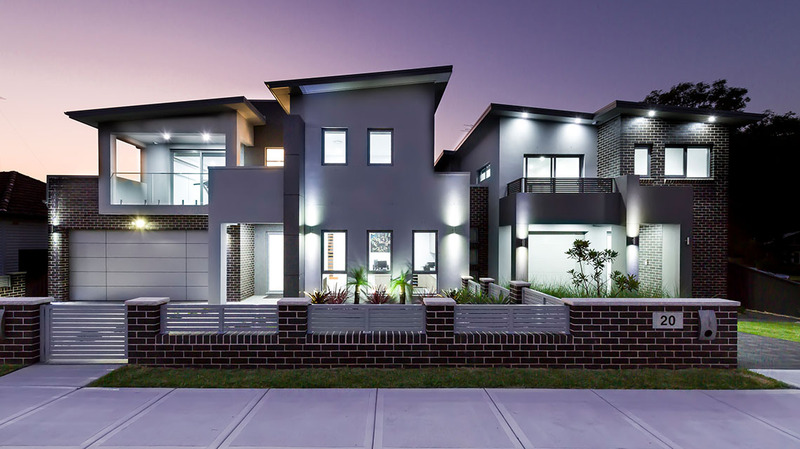 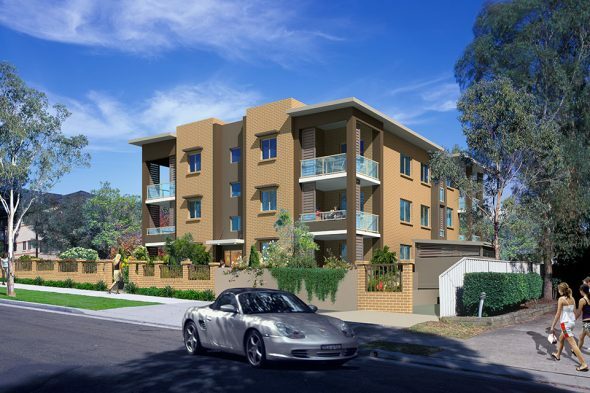 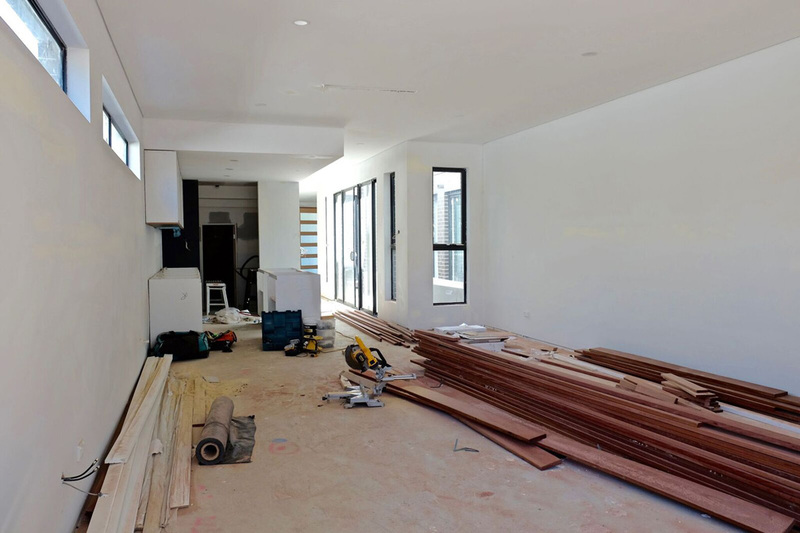 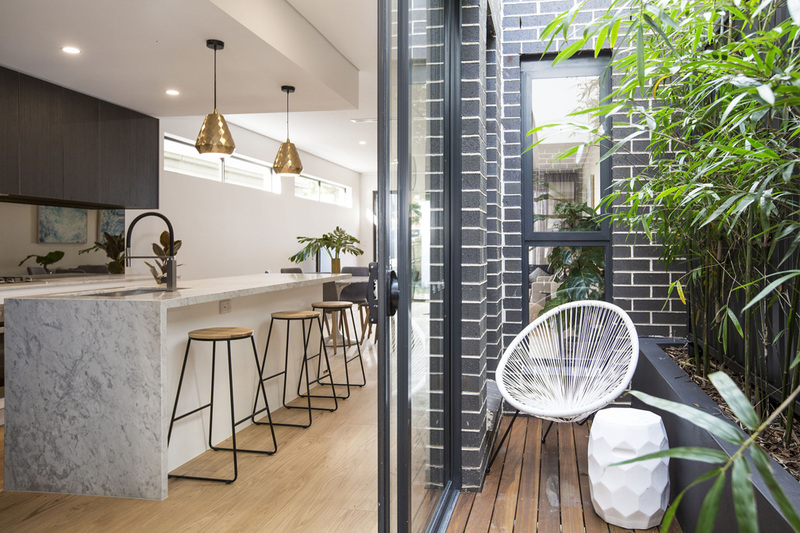 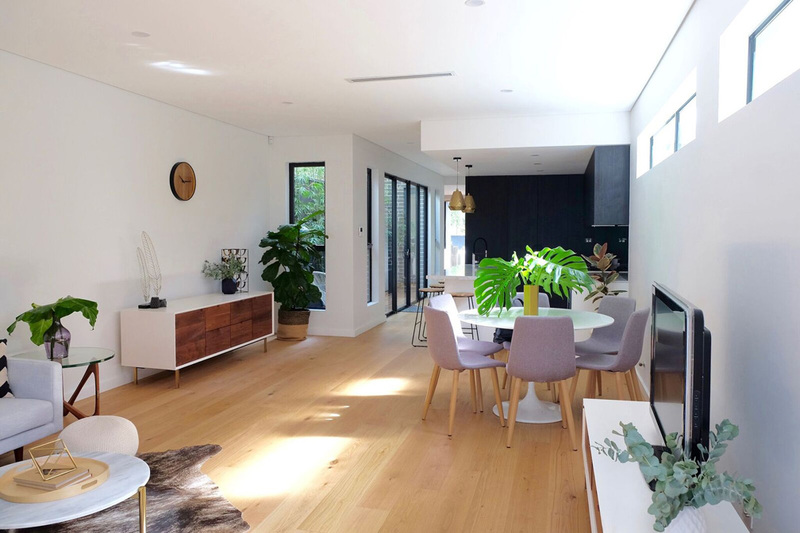 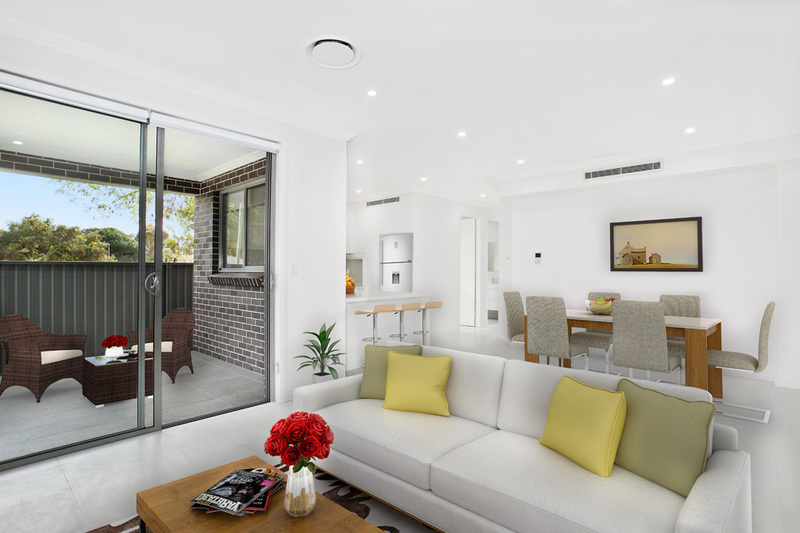 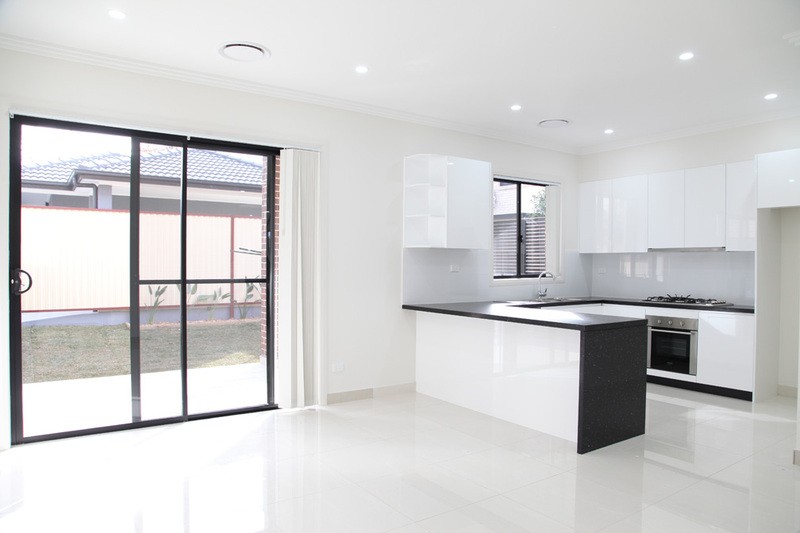 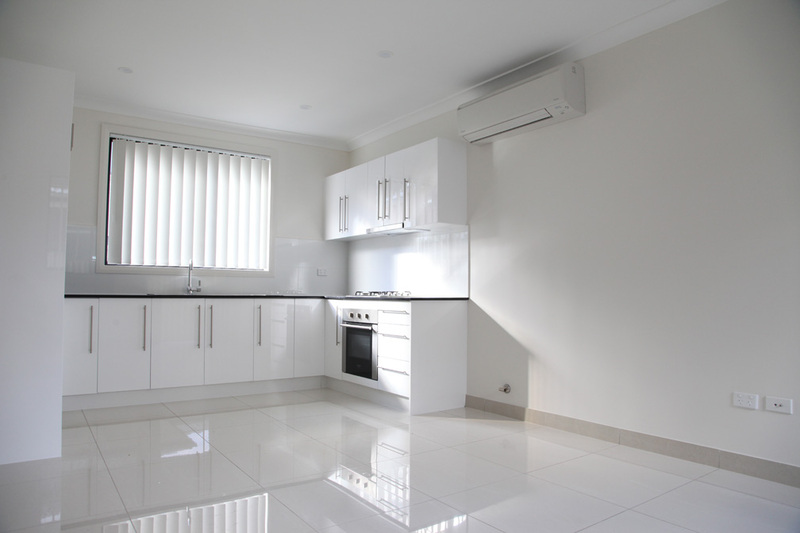 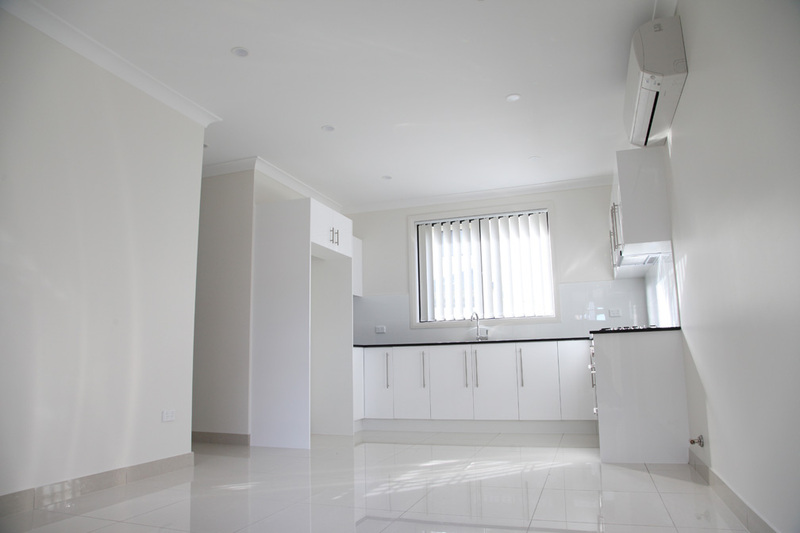 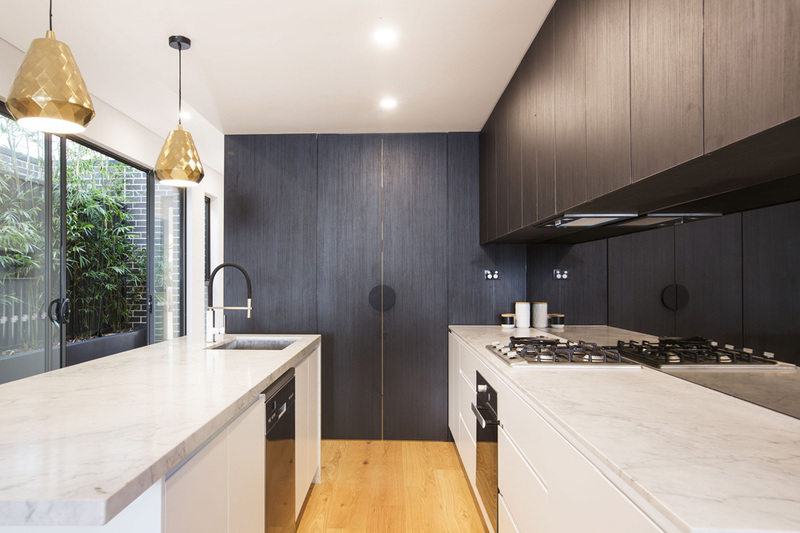 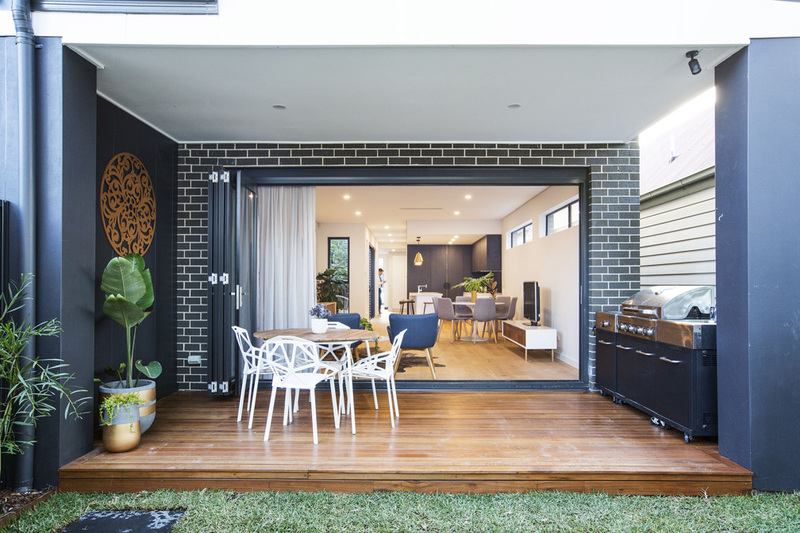 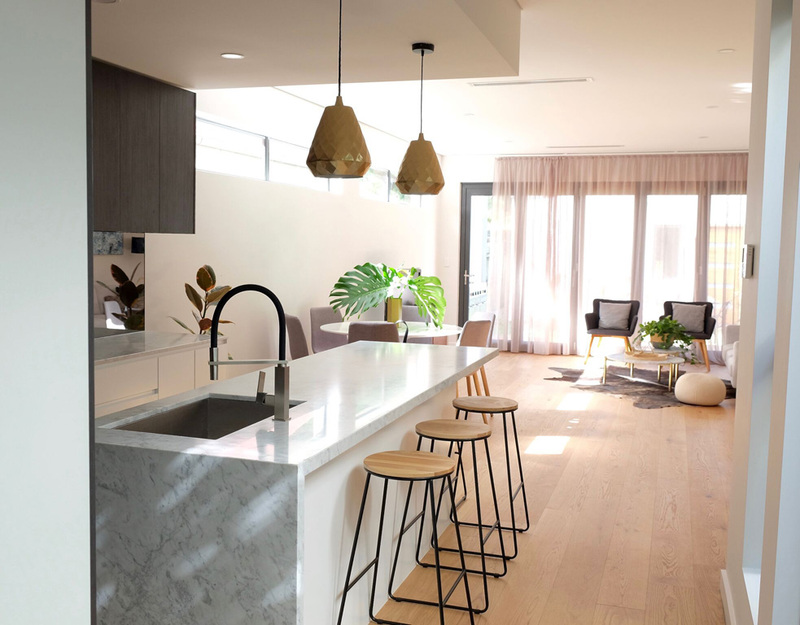 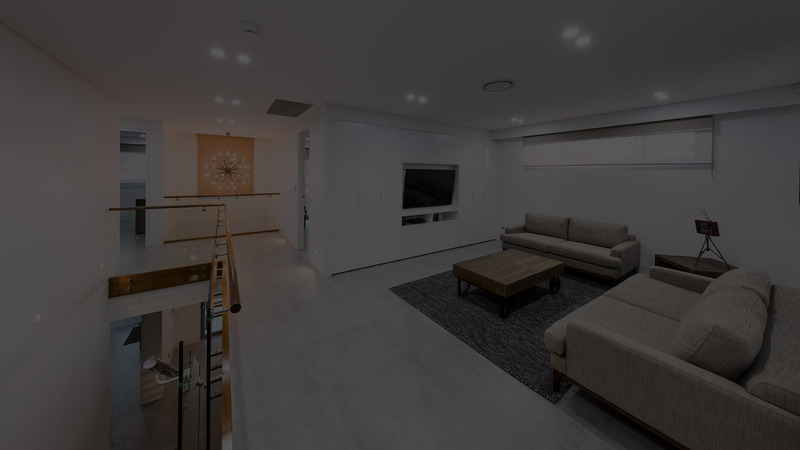 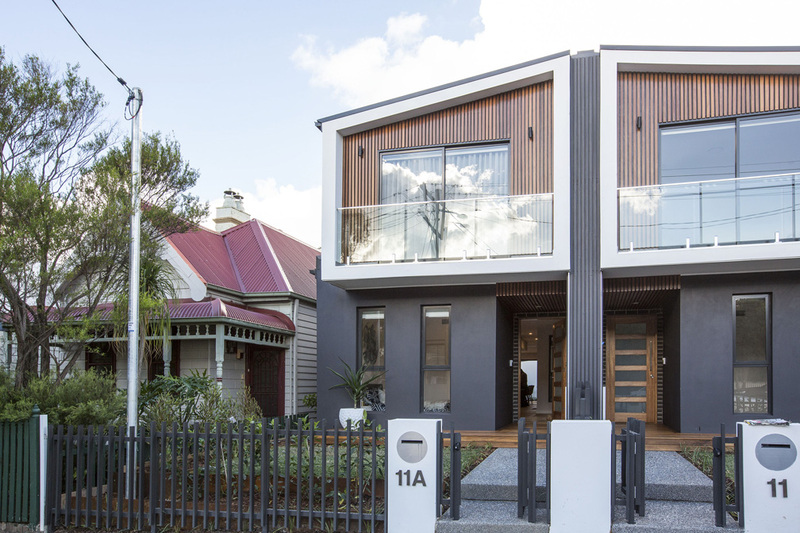 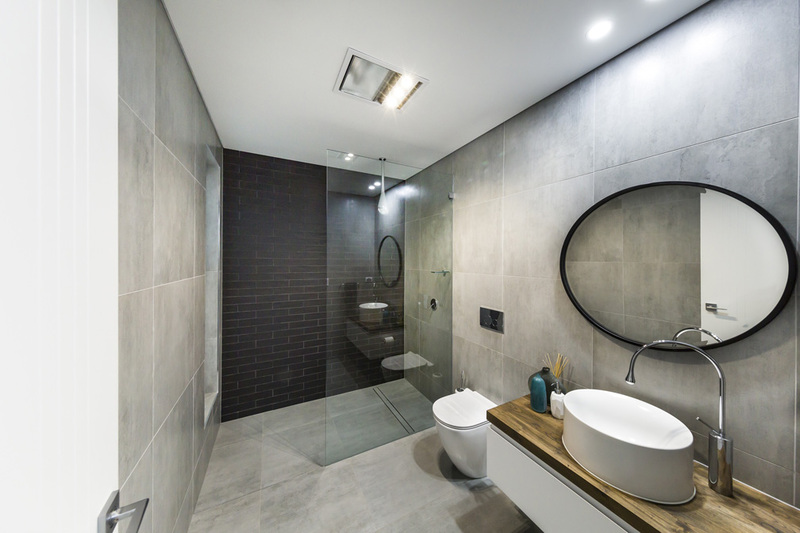 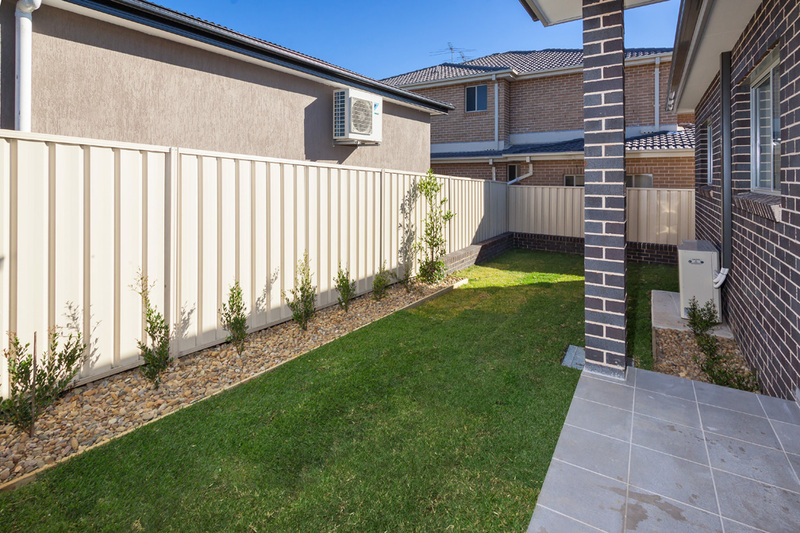 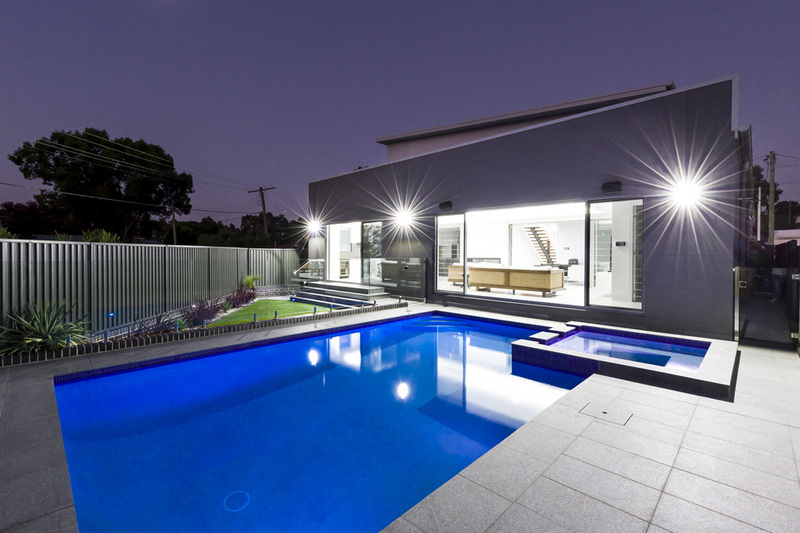 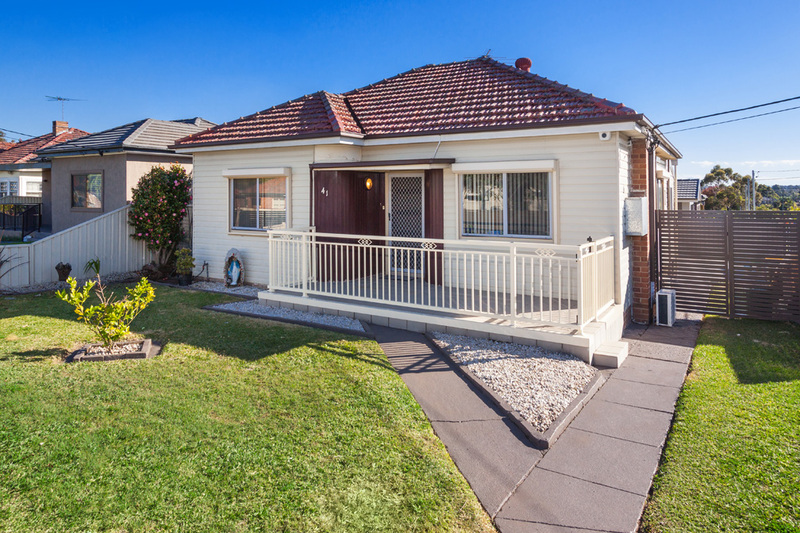 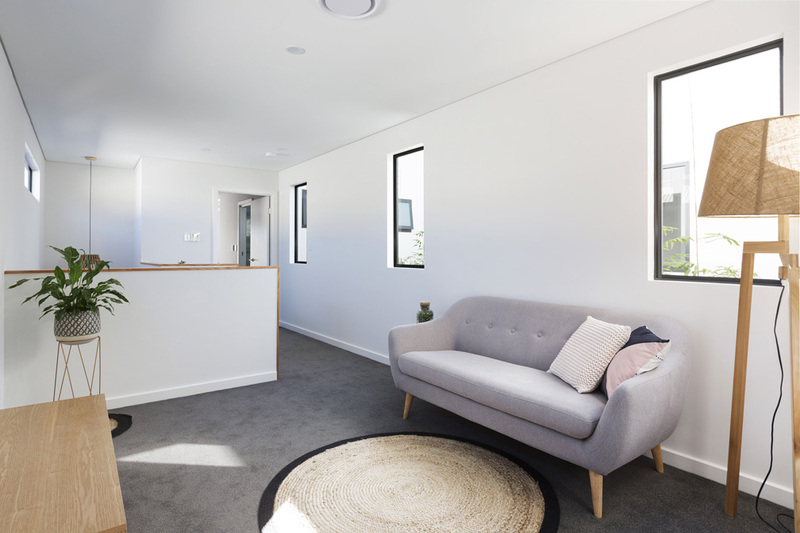 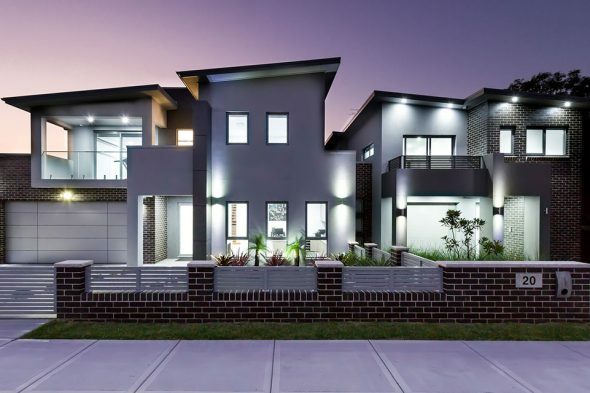 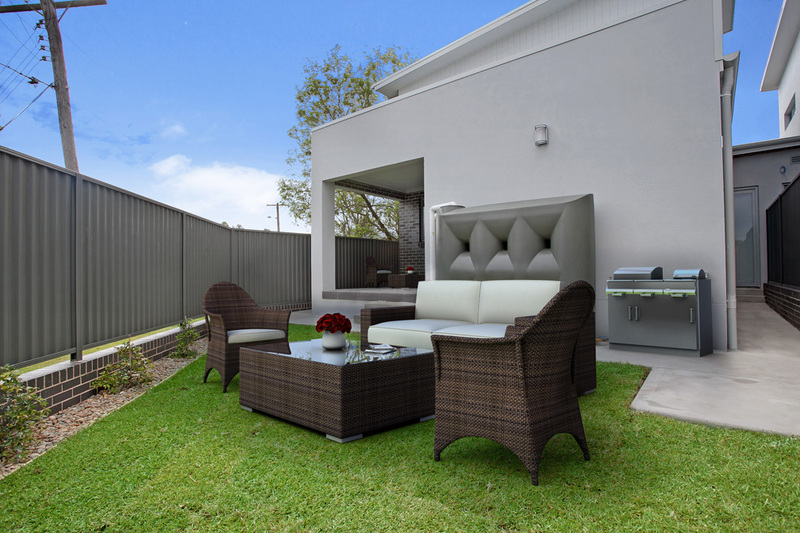 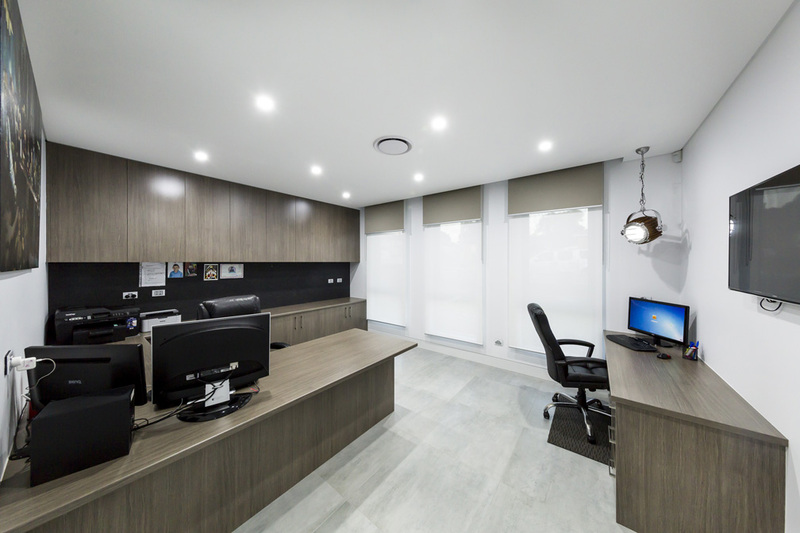 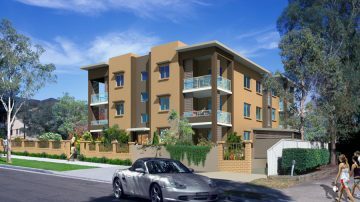 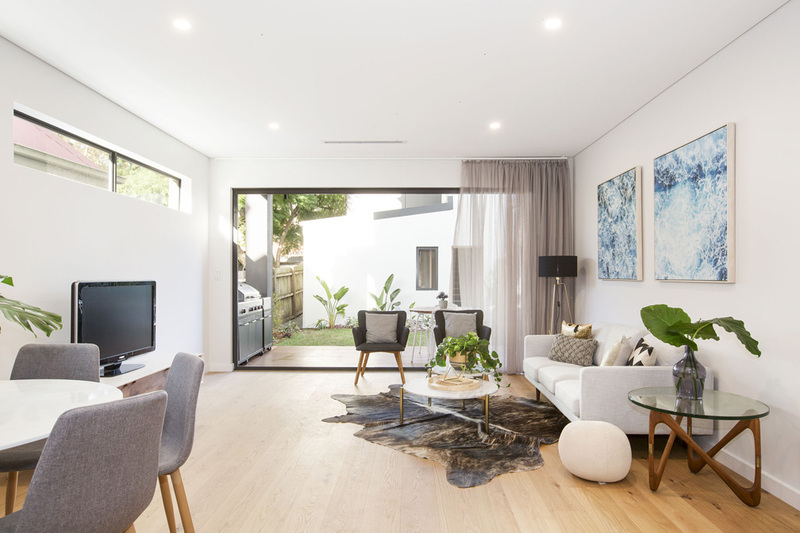 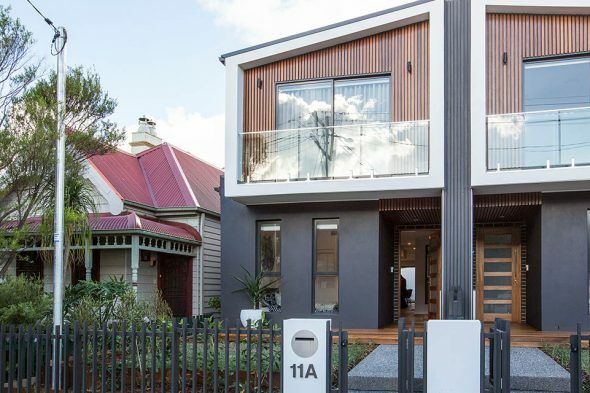 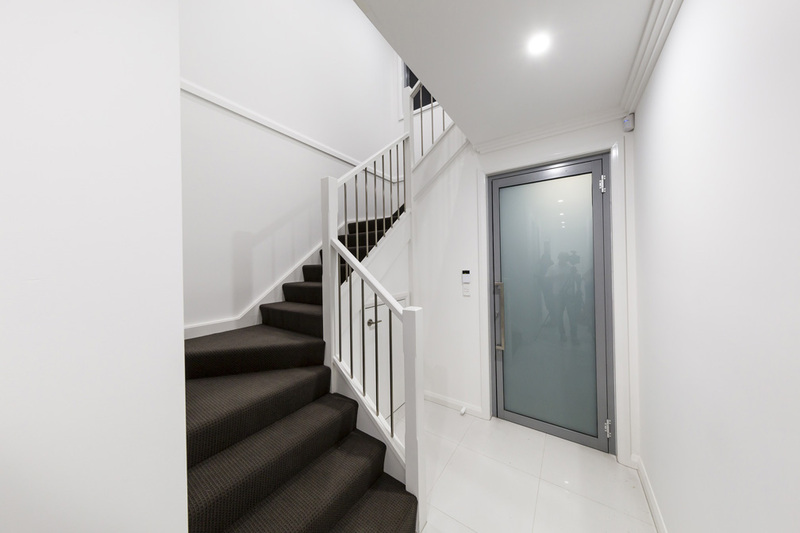 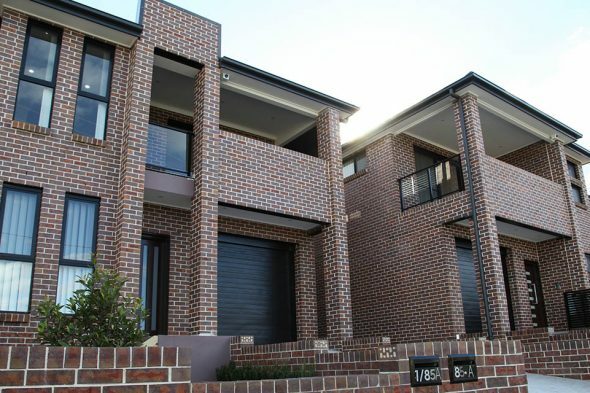 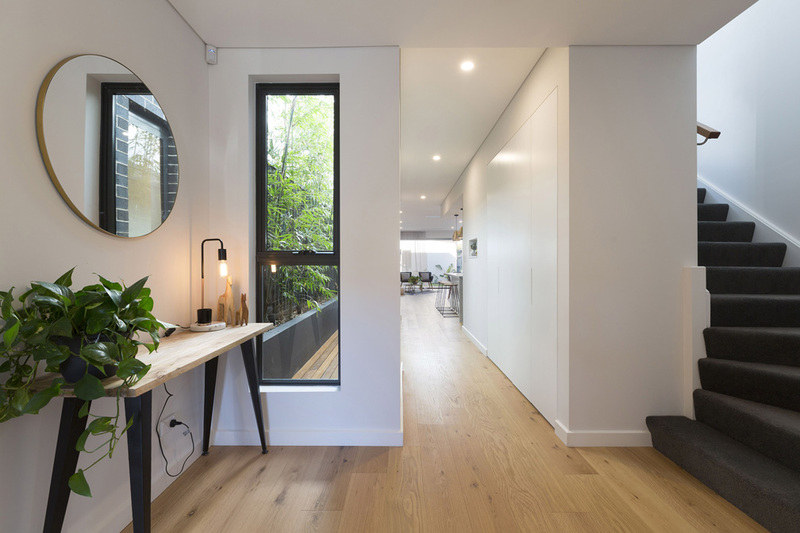 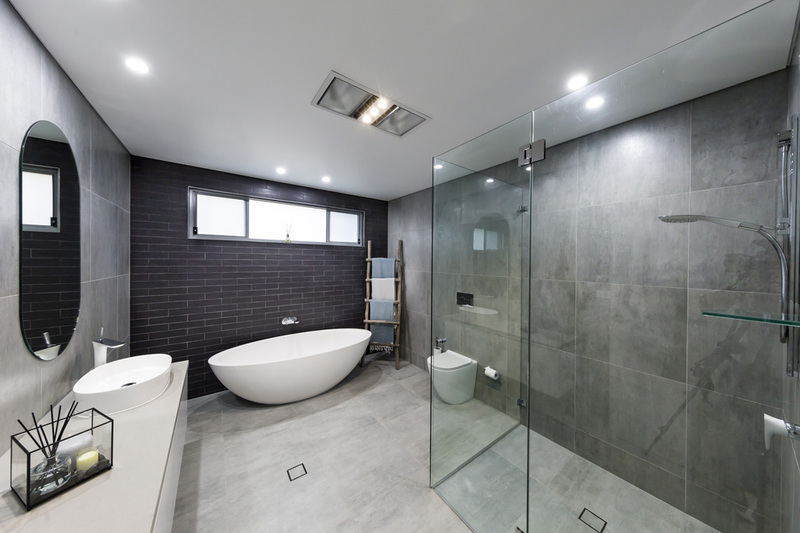 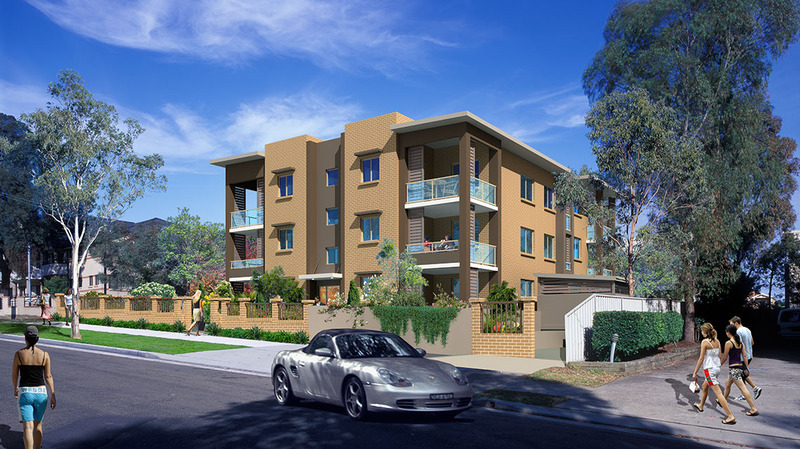 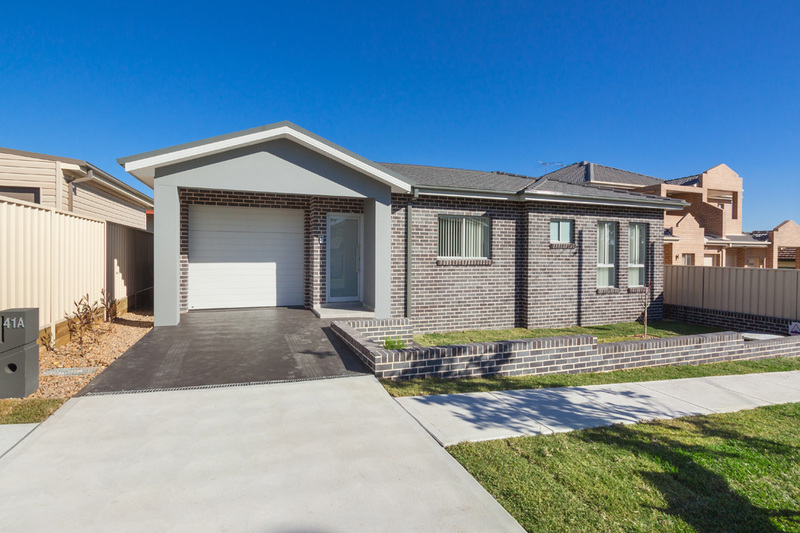 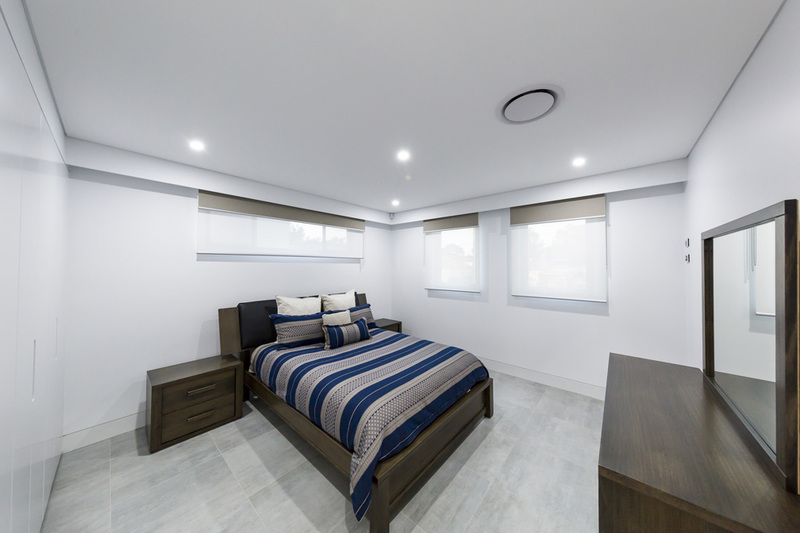 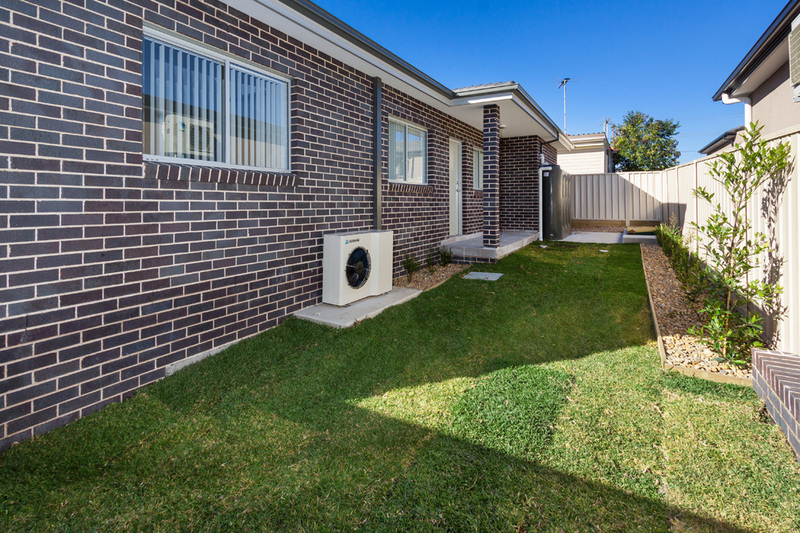 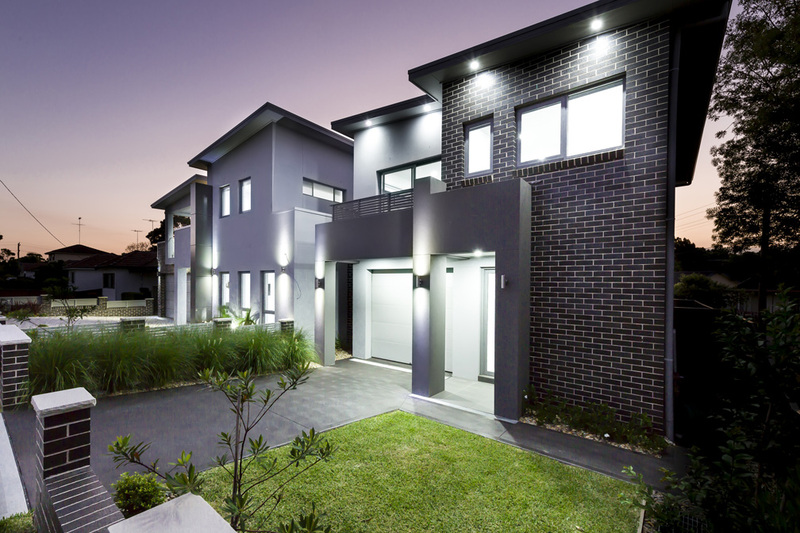 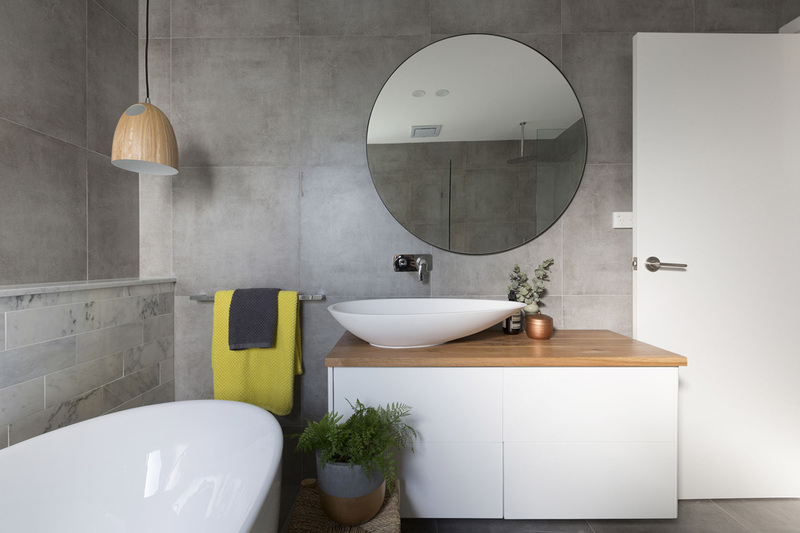 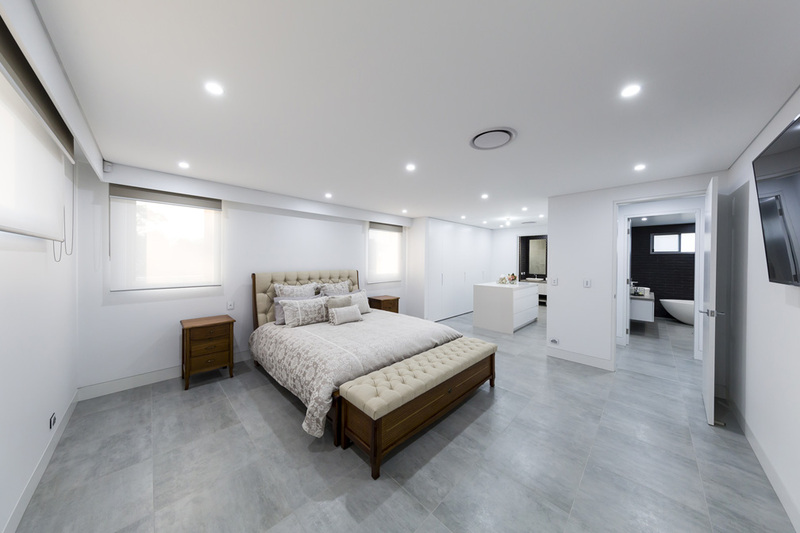 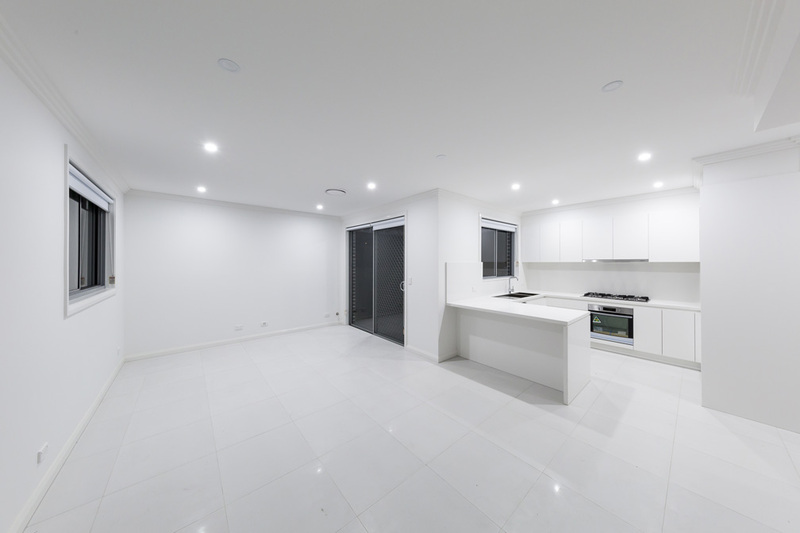 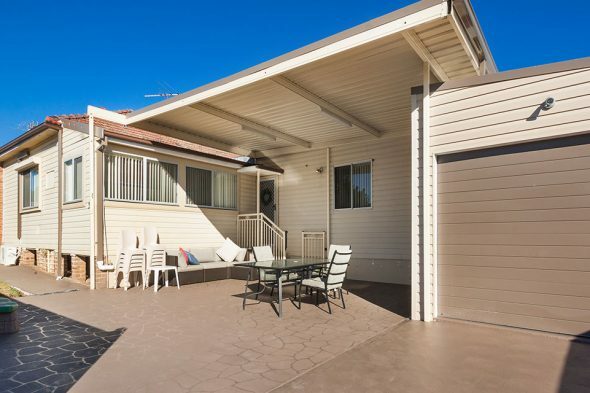 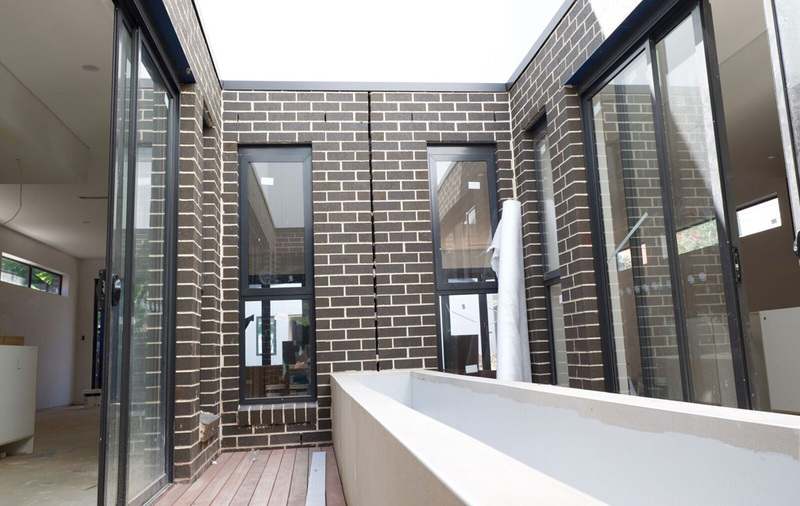 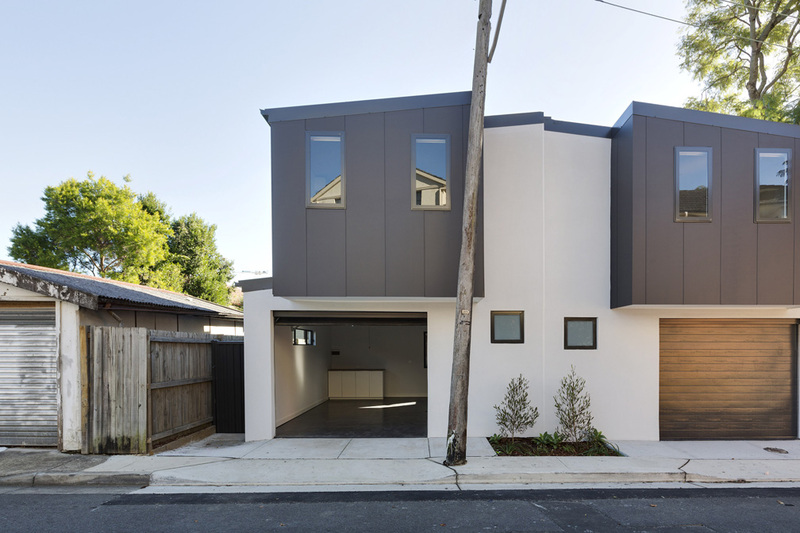 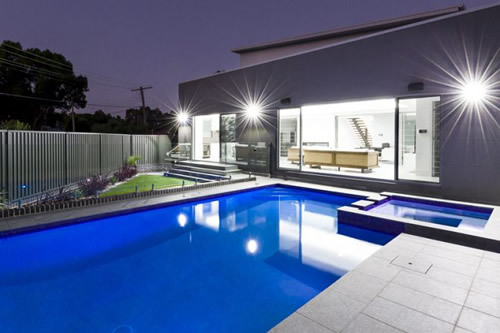 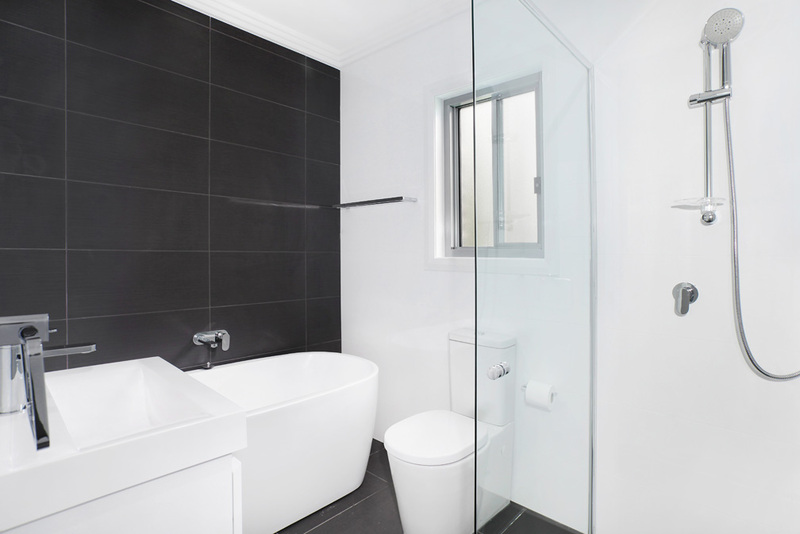 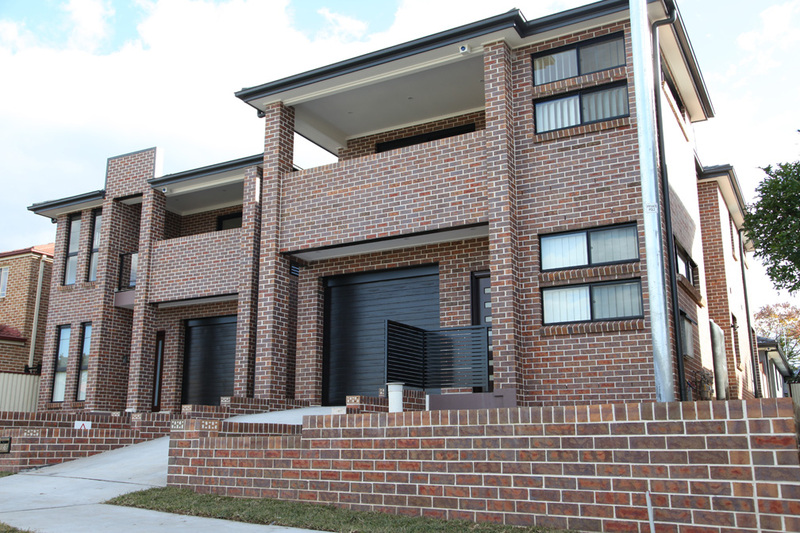 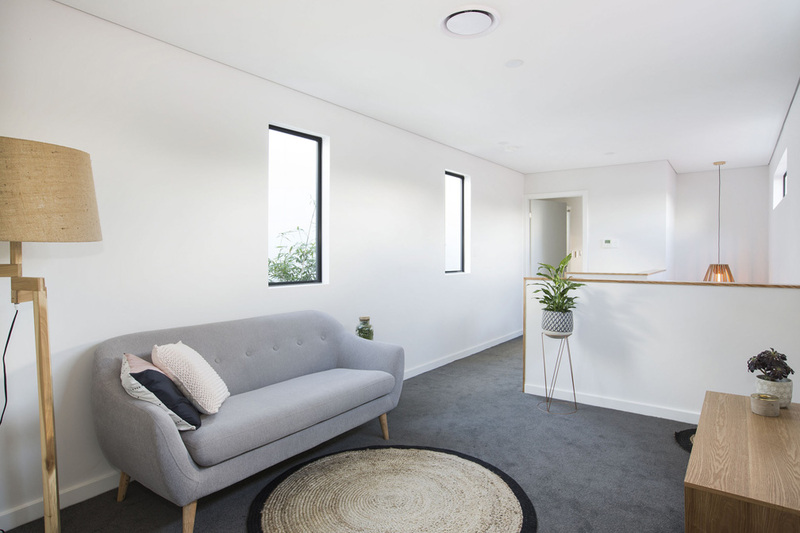 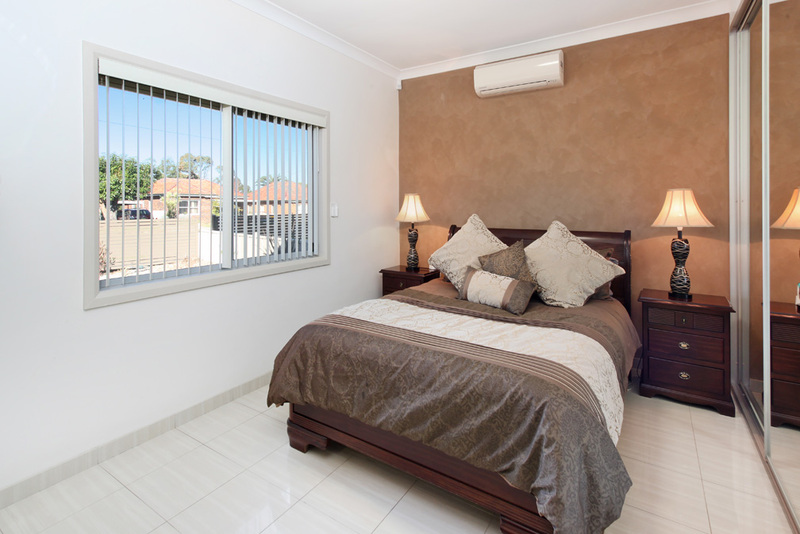 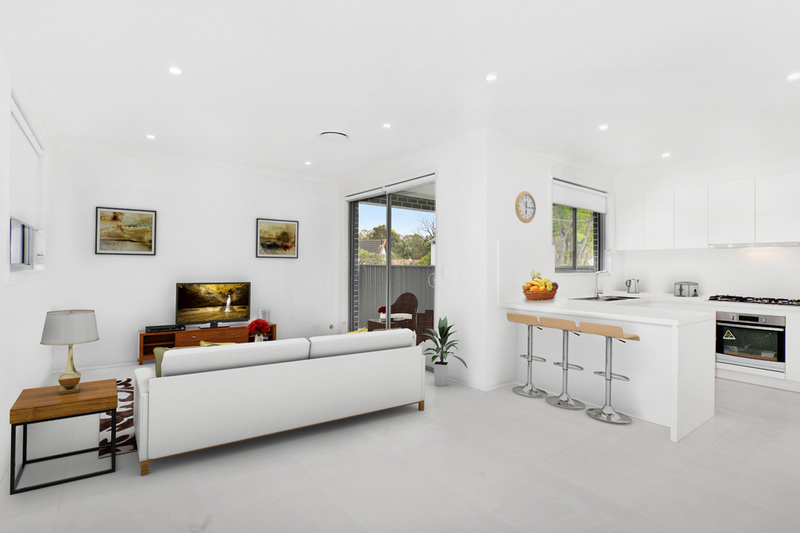 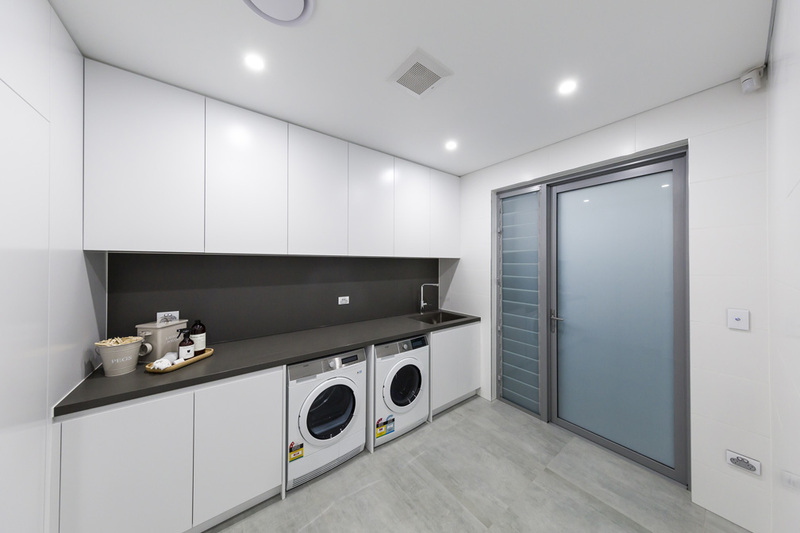 Builtrite Services is a Sydney based building company providing service to government authorities, local council and also the domestic industry. 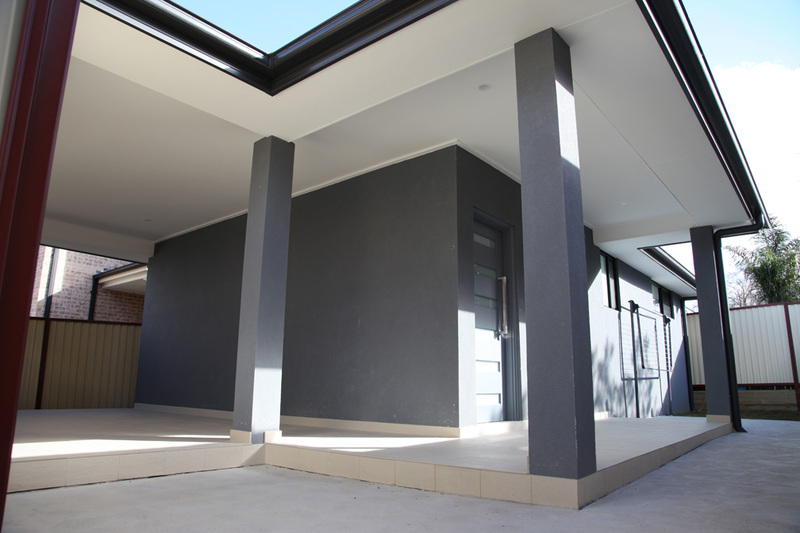 We are a proud family operated construction company and have significant experience in the building industry. 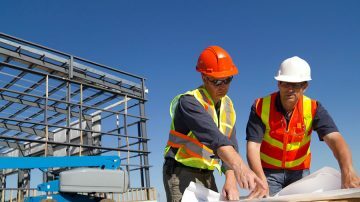 Builtrite Services delivers quality service through its expert team of Engineers, Project Managers, Supervisors and carefully selected and managed subcontractors. 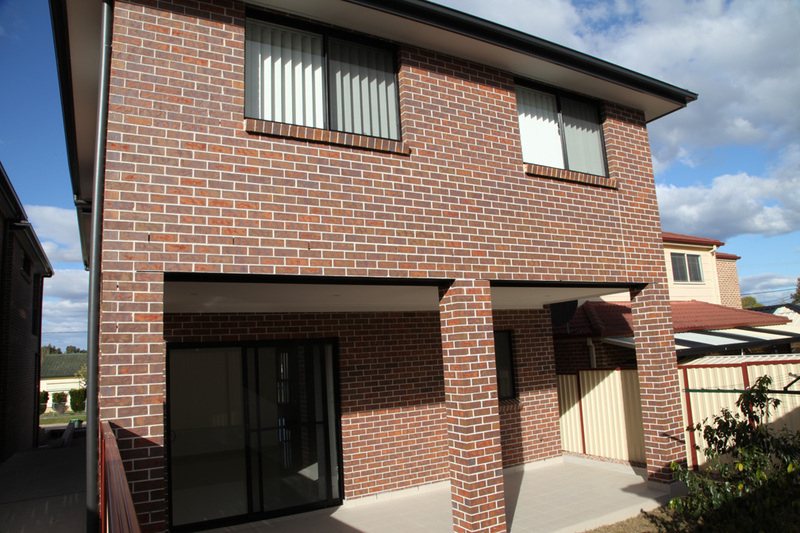 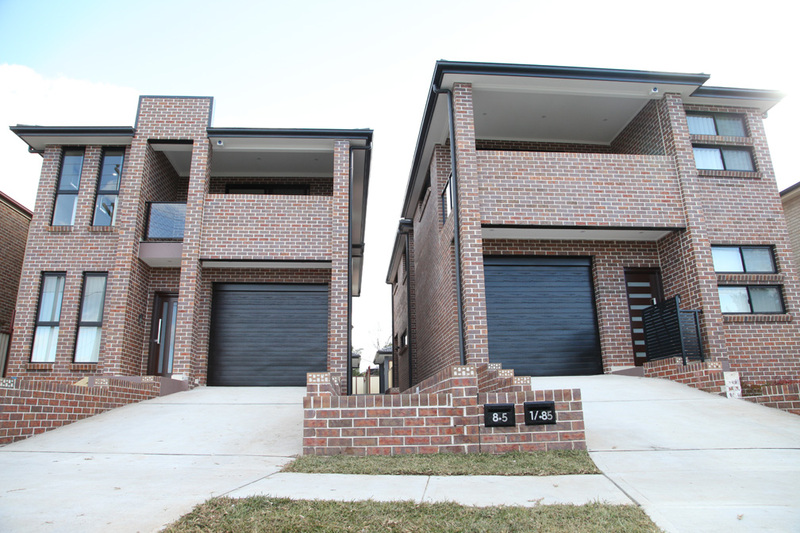 We asked Builtrite Services to build our first development which consisted of 4 dwellings and thank God for that. 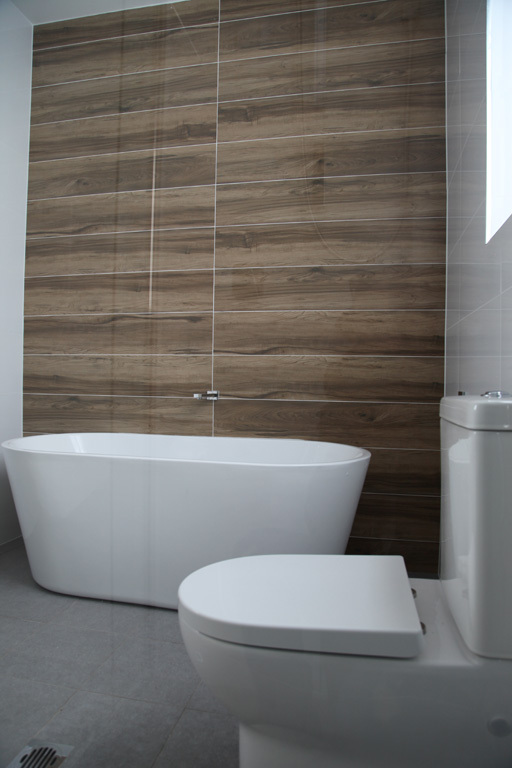 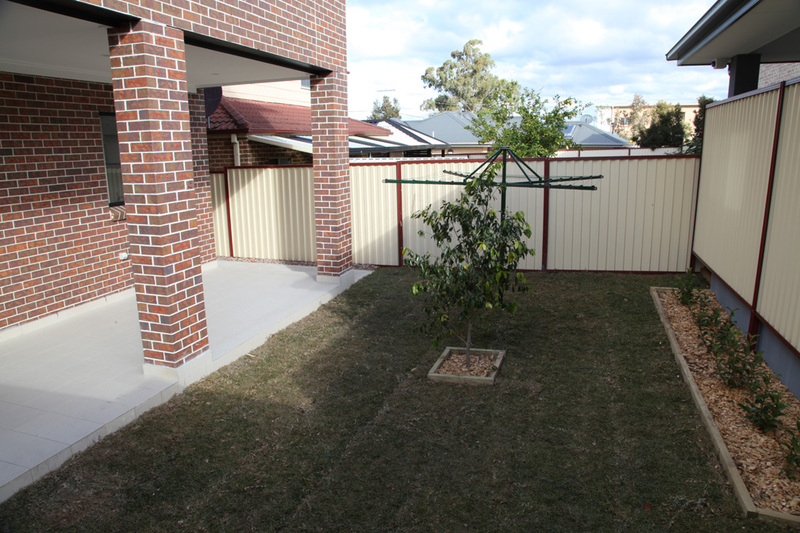 Their professionalism and approach to problems made this development a breeze which lead to a successfully outcome. 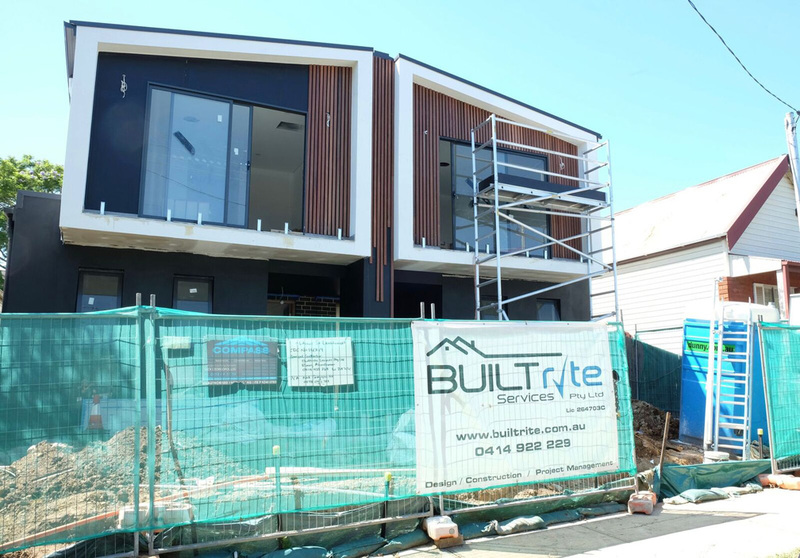 Thank you all at Builtrite. 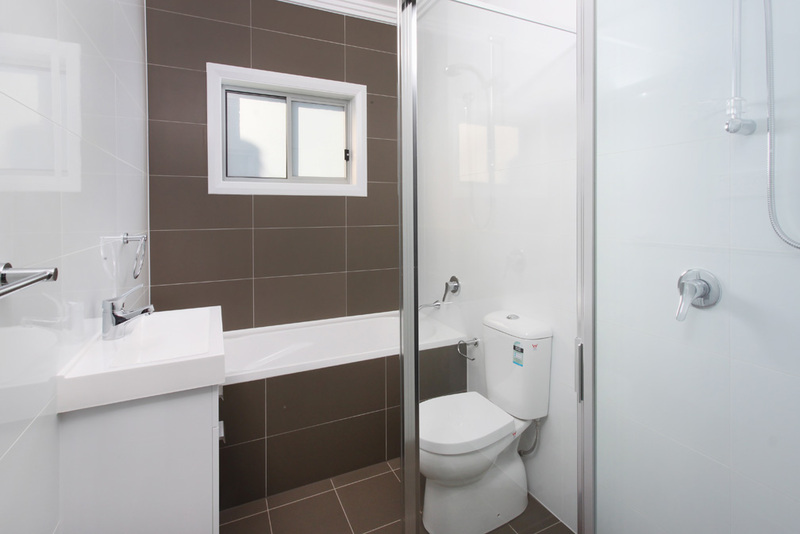 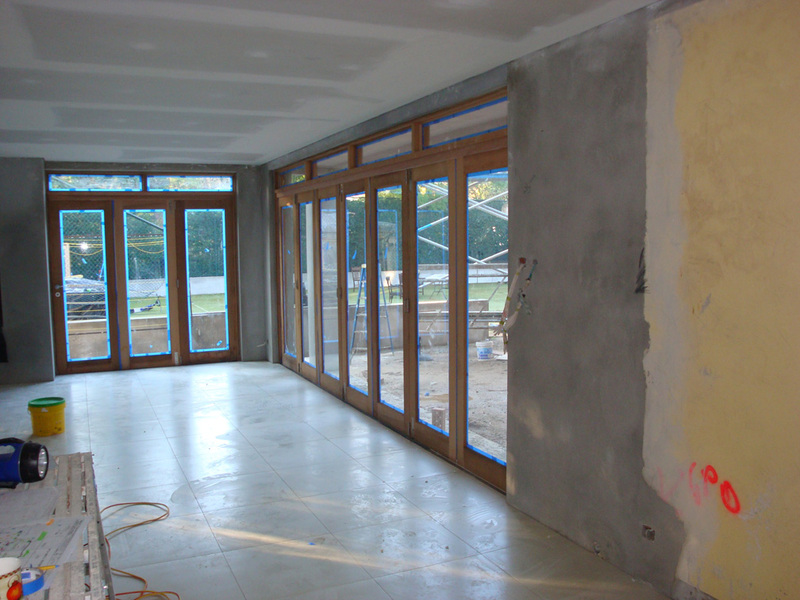 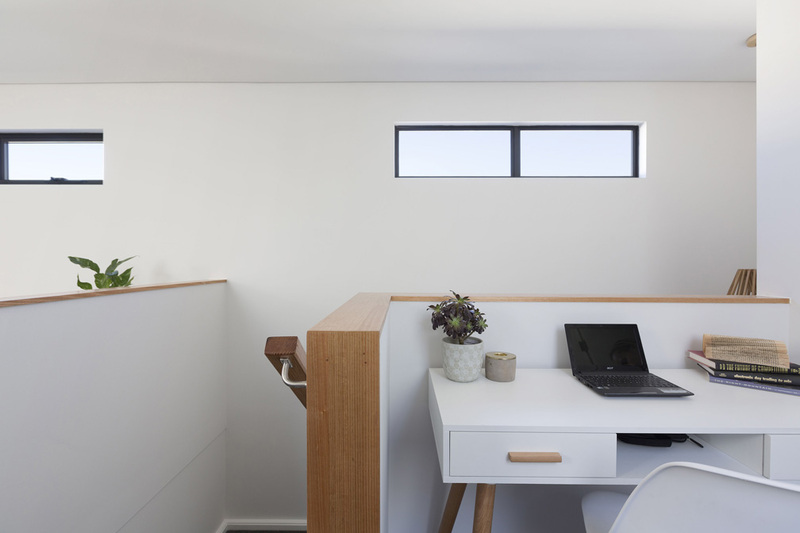 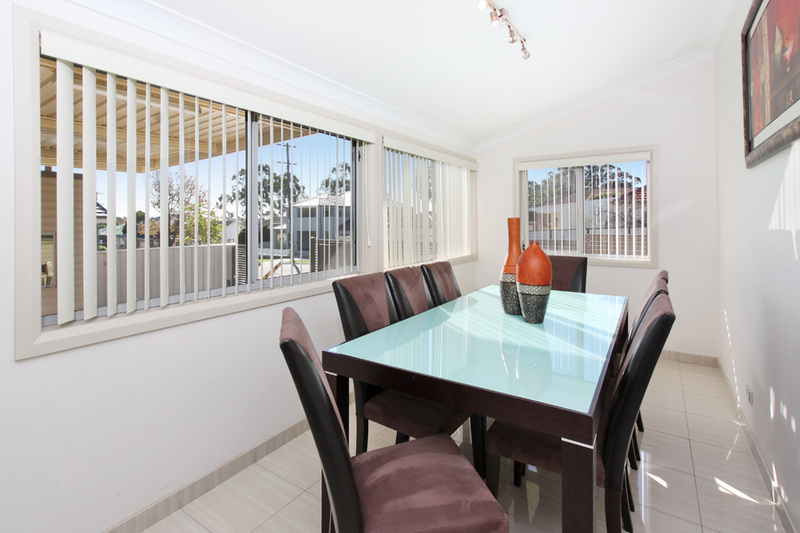 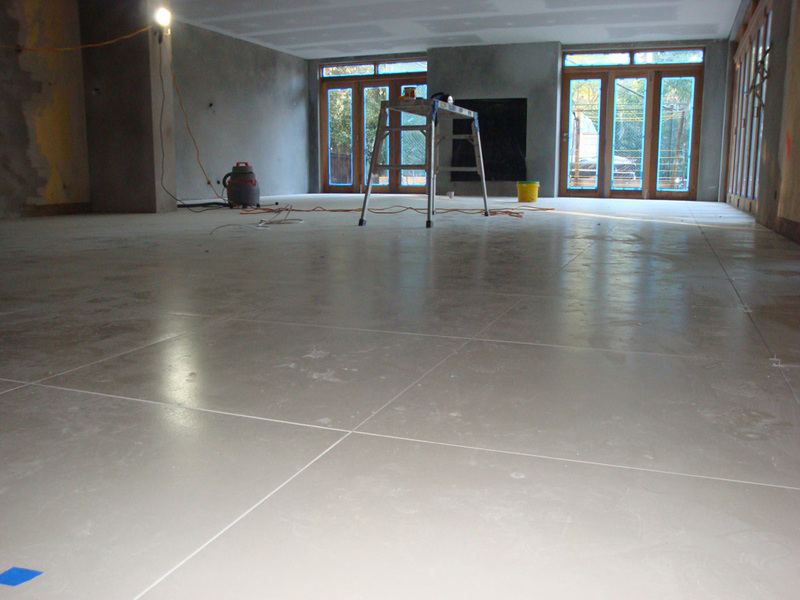 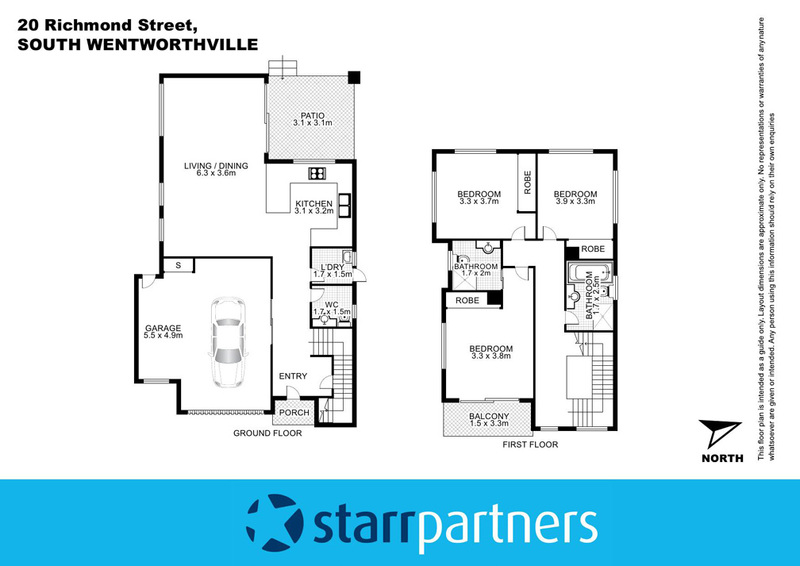 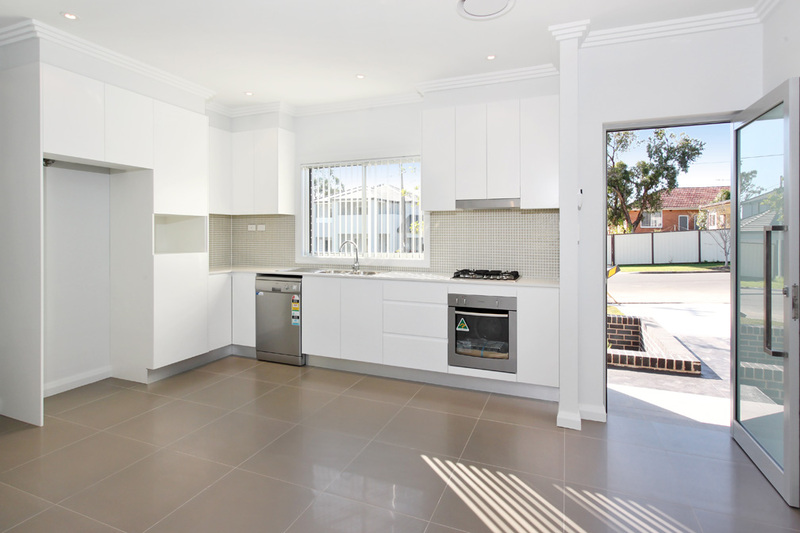 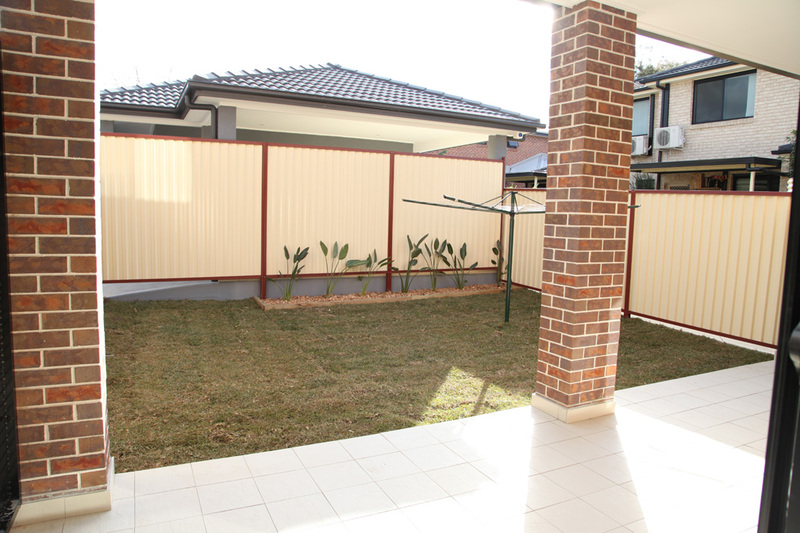 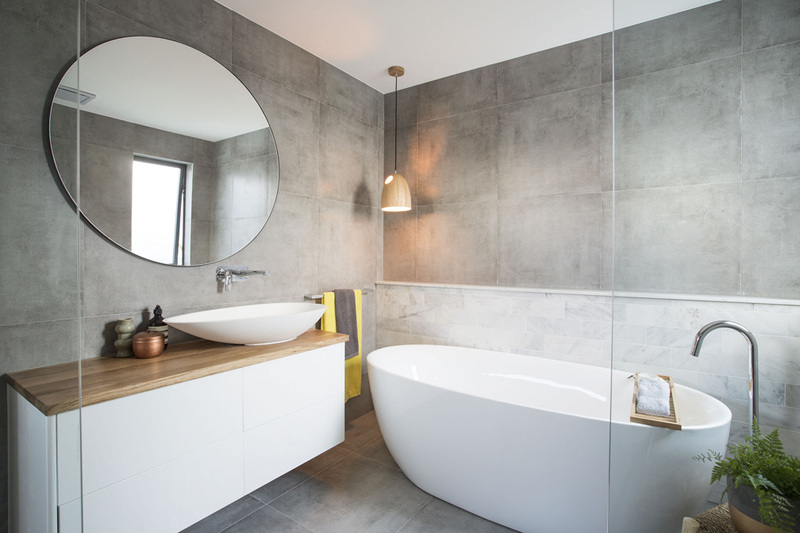 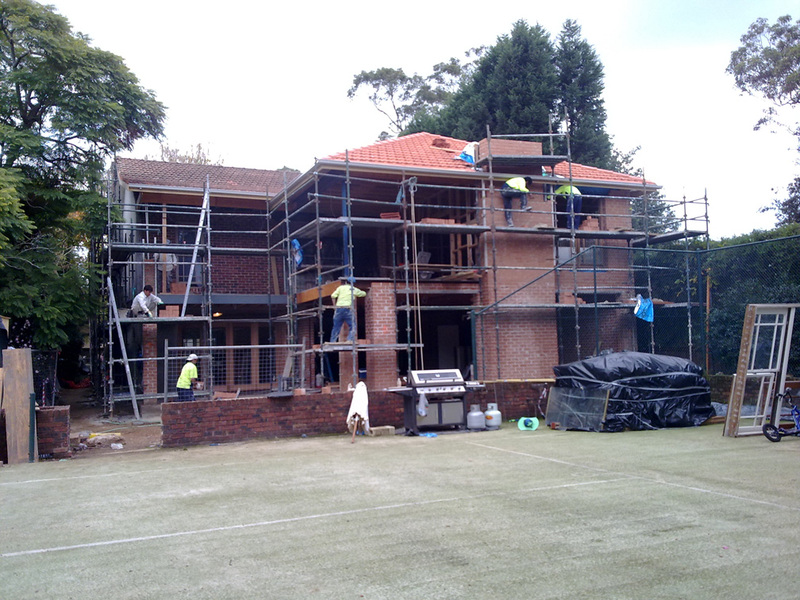 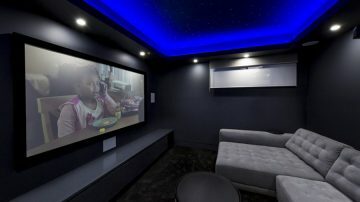 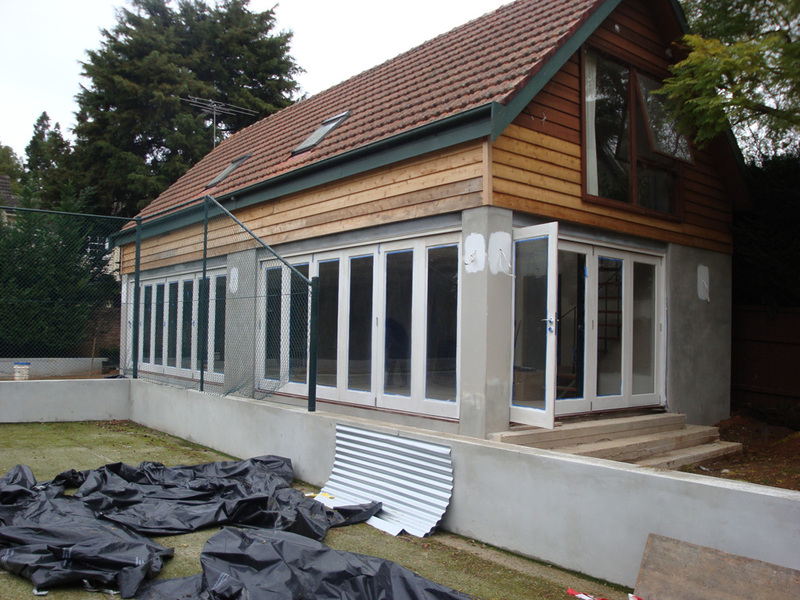 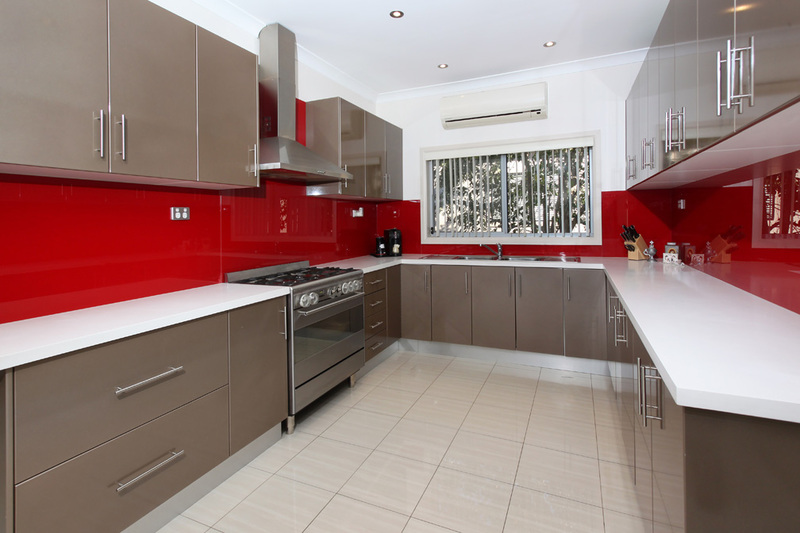 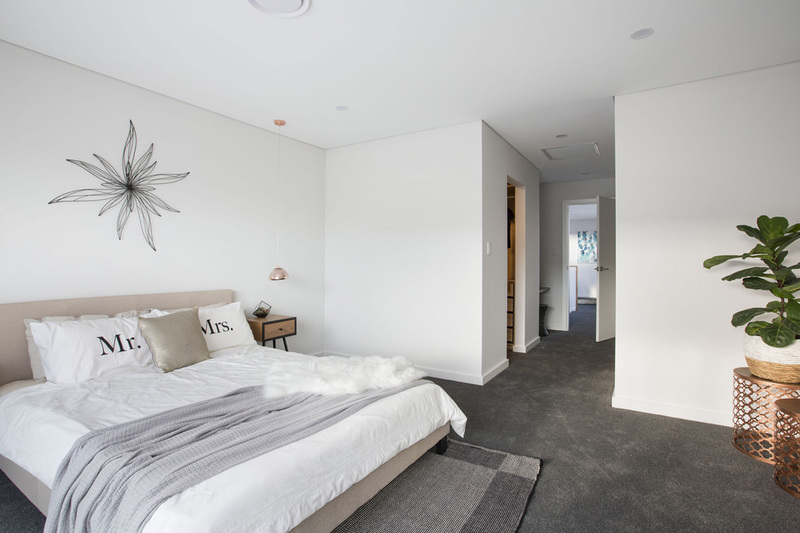 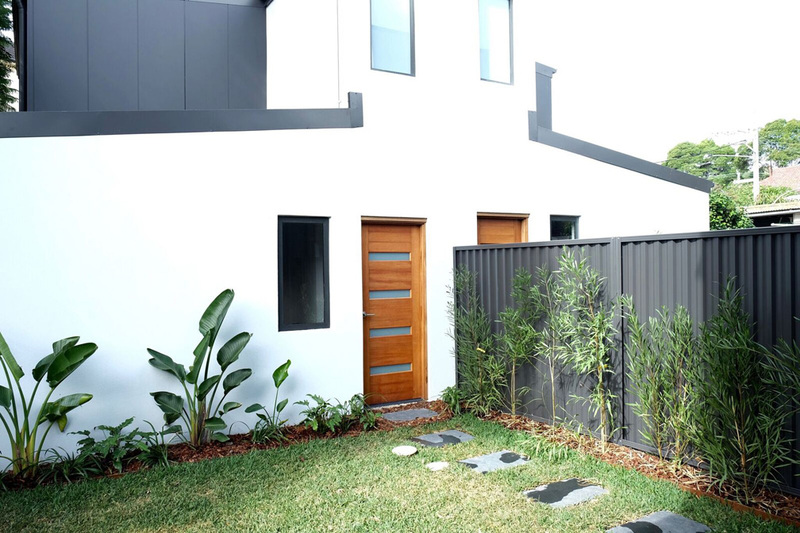 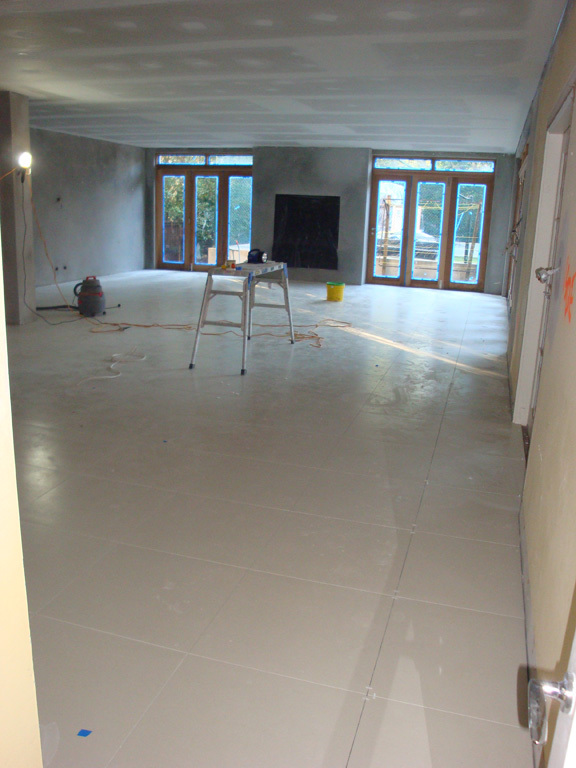 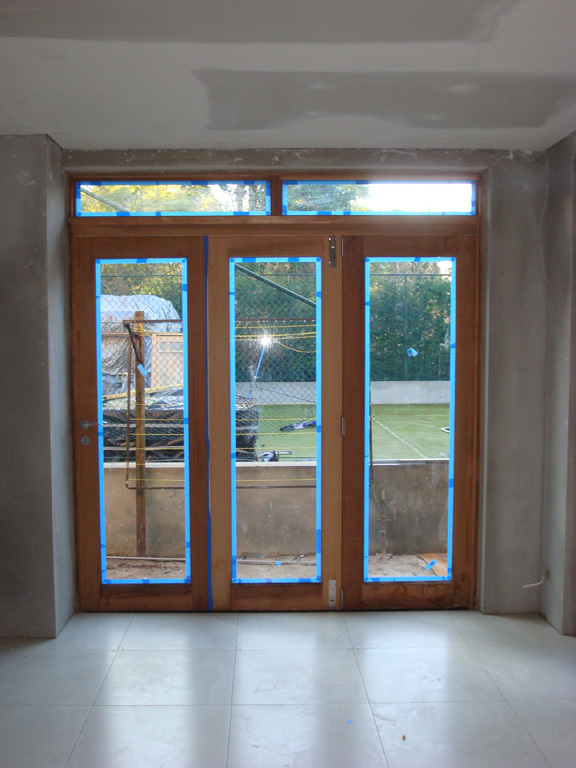 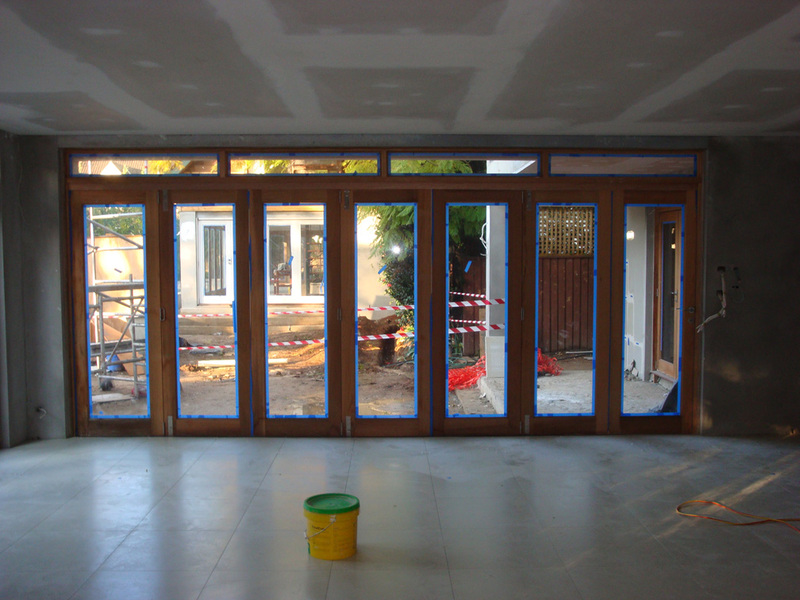 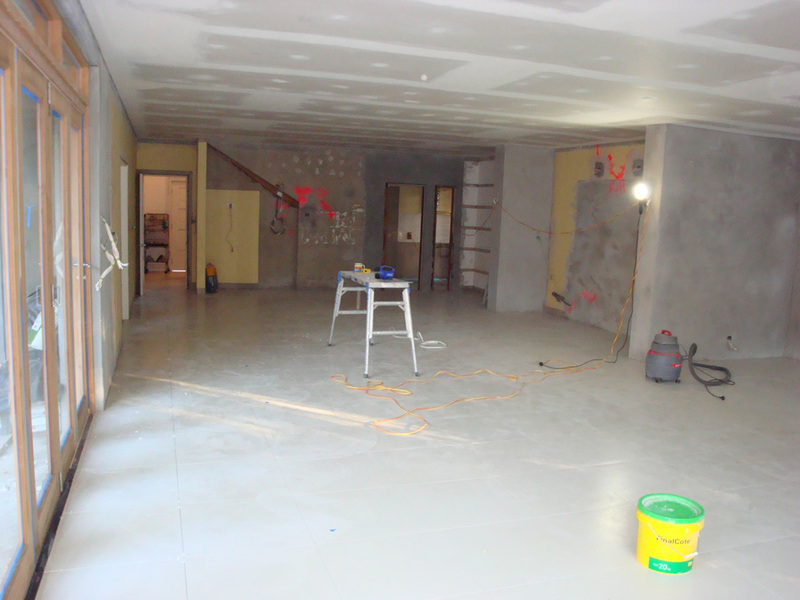 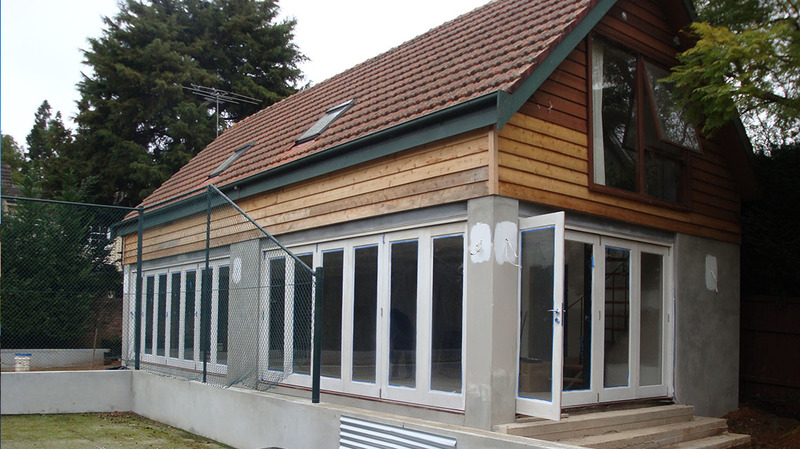 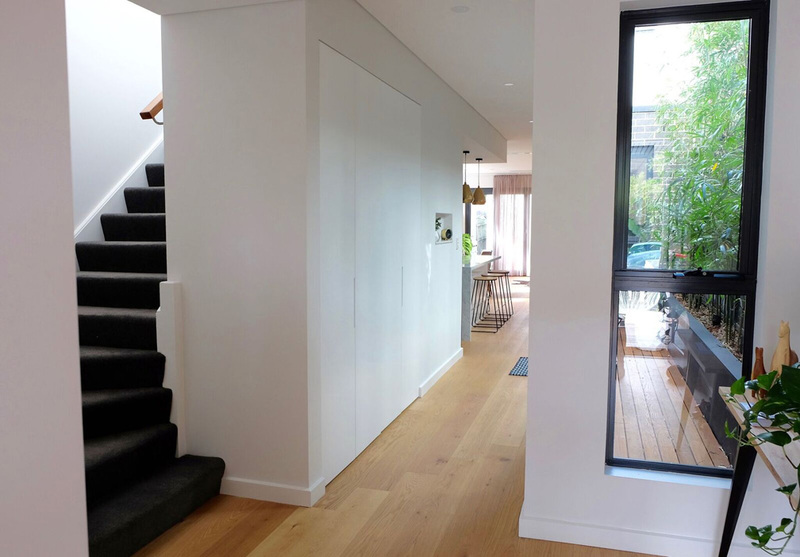 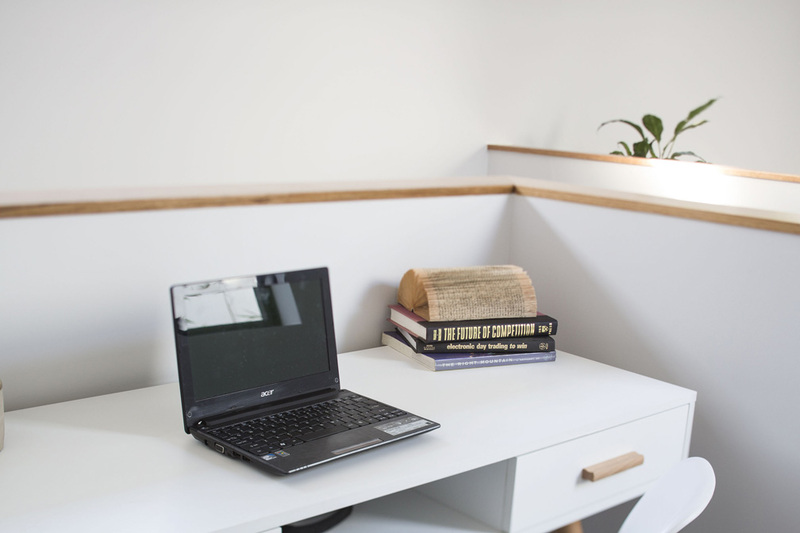 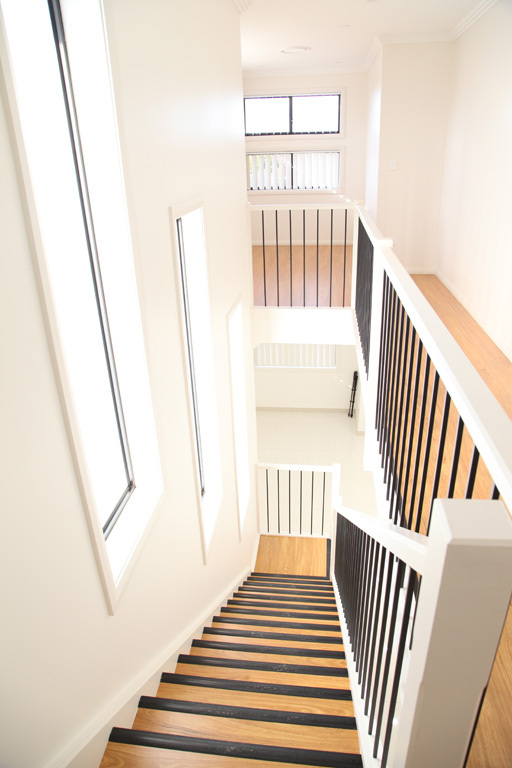 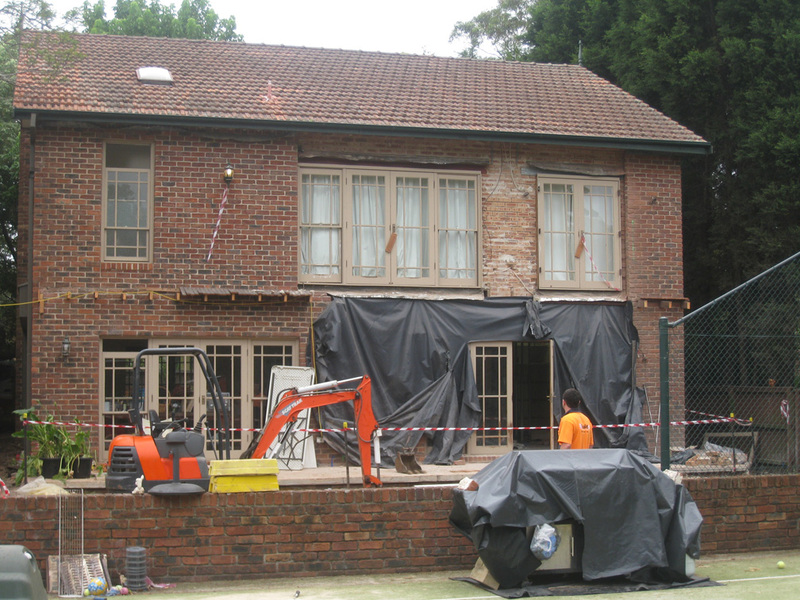 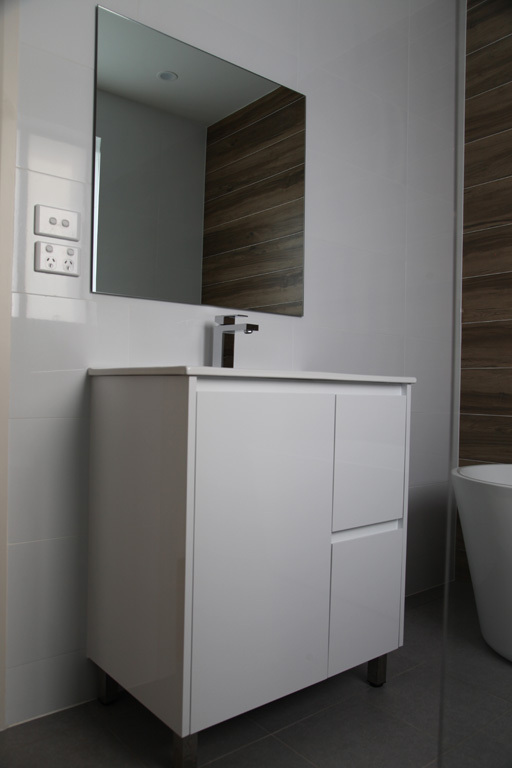 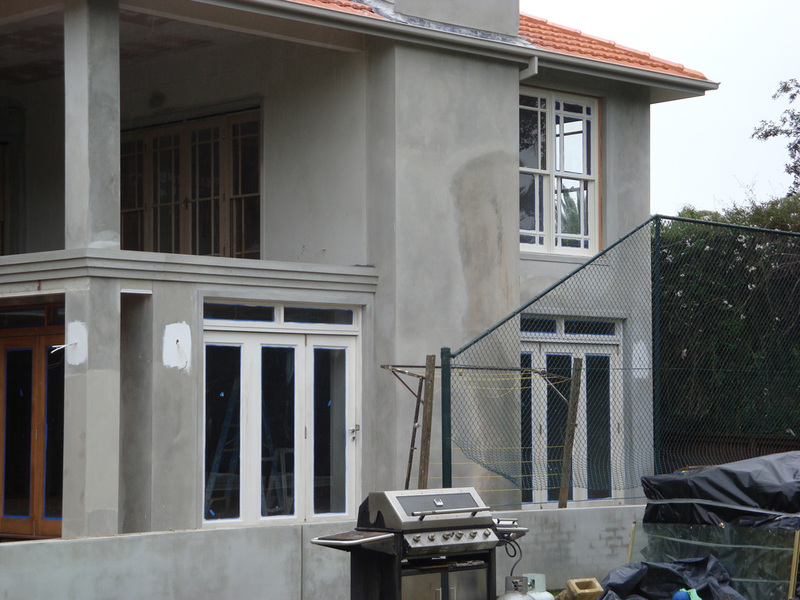 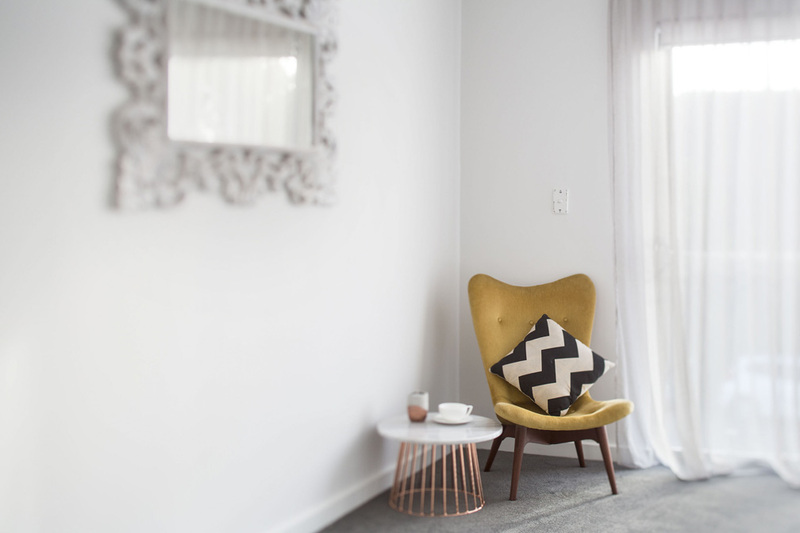 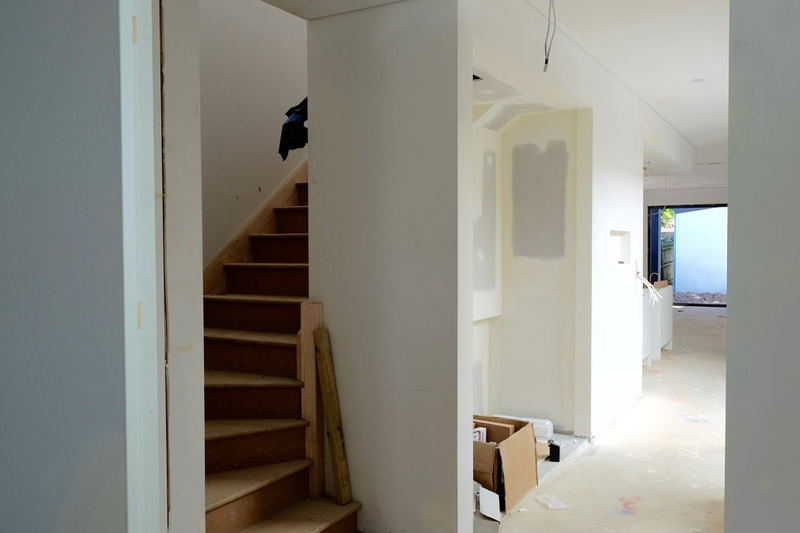 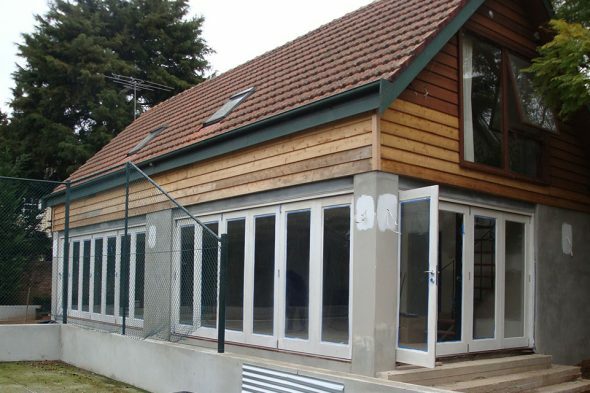 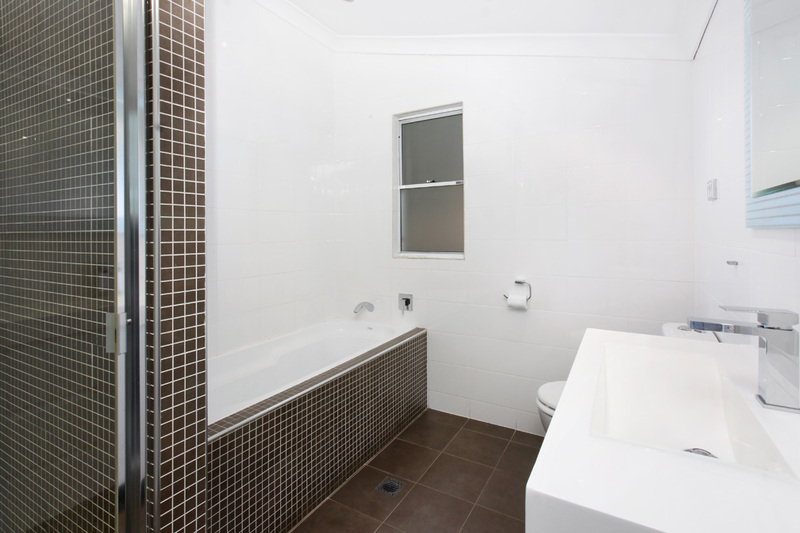 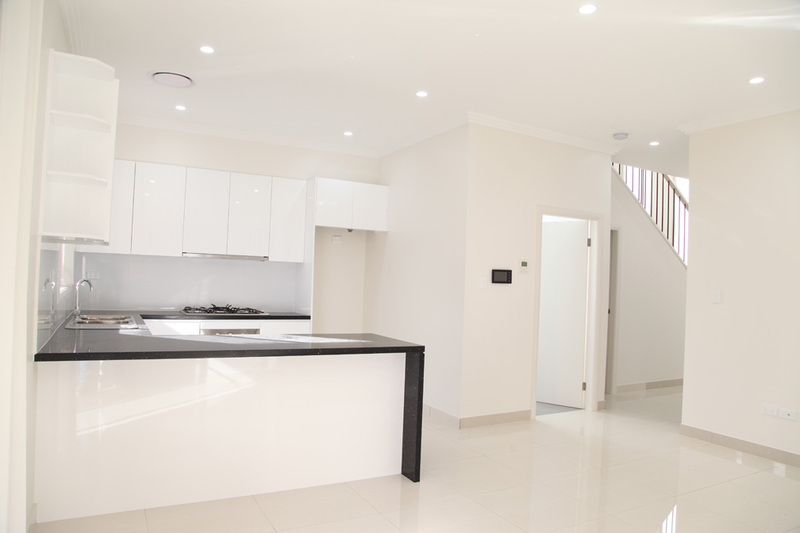 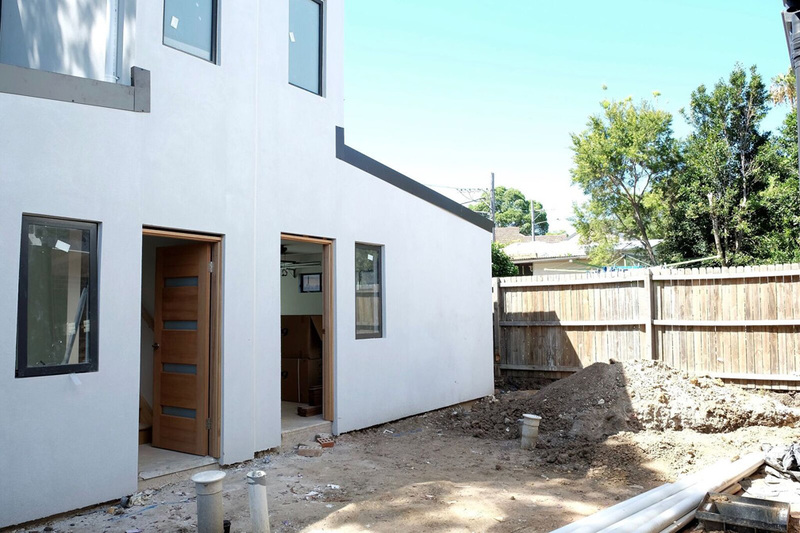 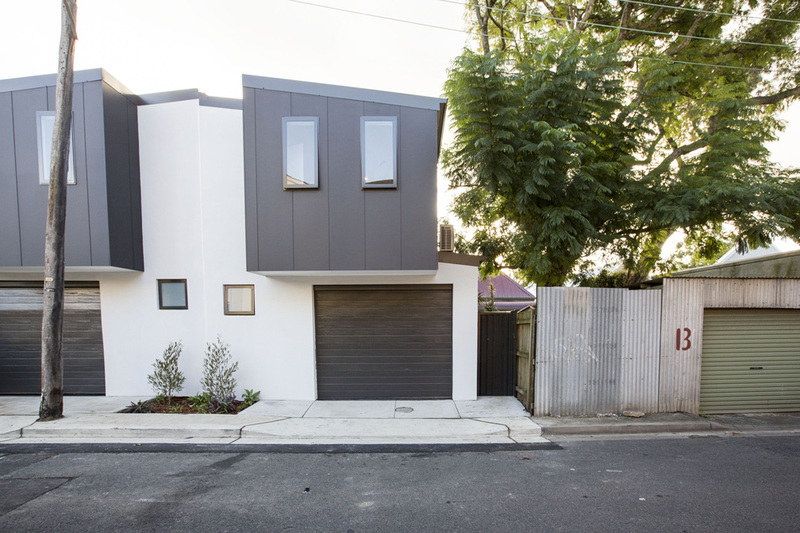 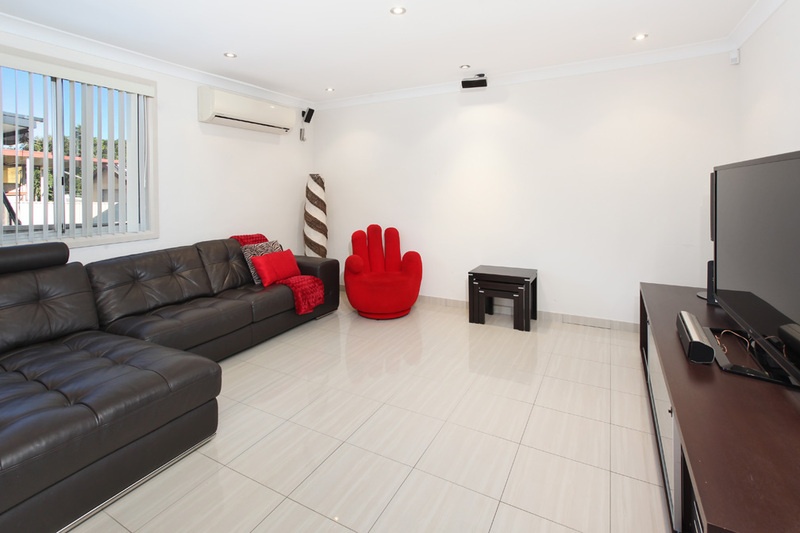 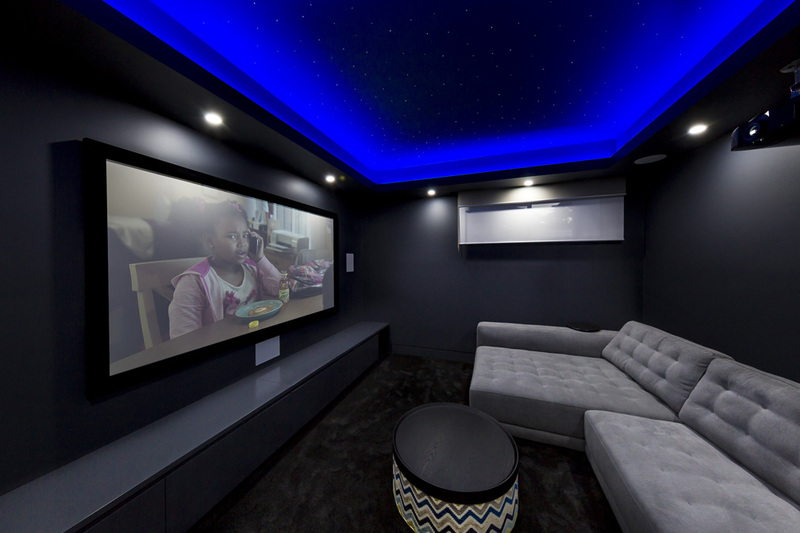 From start to finish, Builtrite assisted us in renovating our home and we really love it. 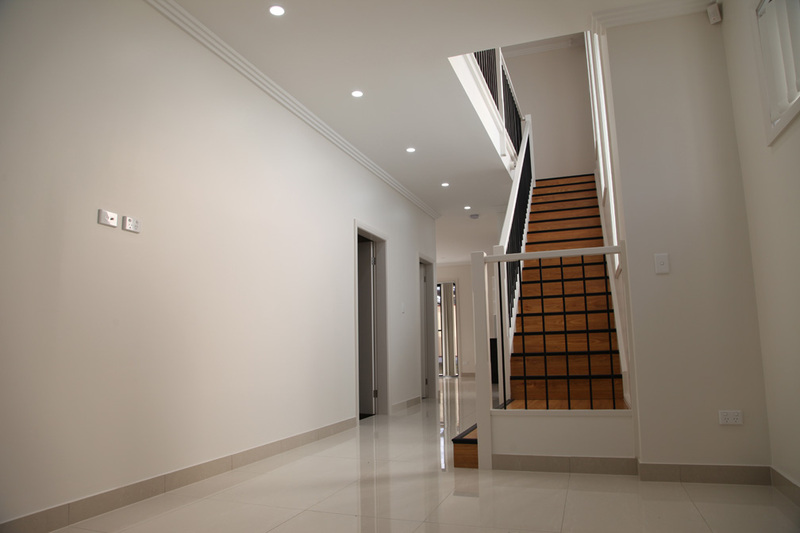 We thank you again and we recommend you to anyone that is looking to Build or renovate.